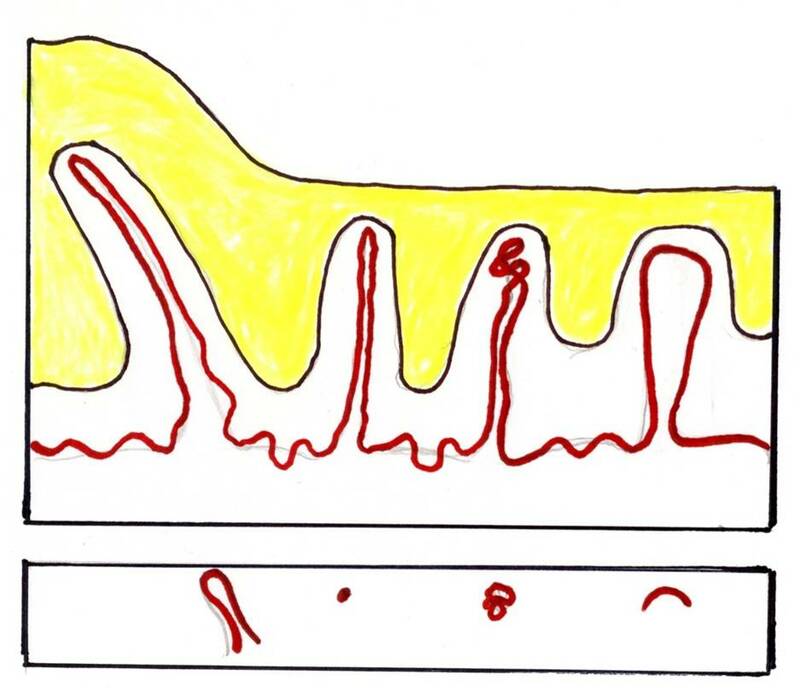 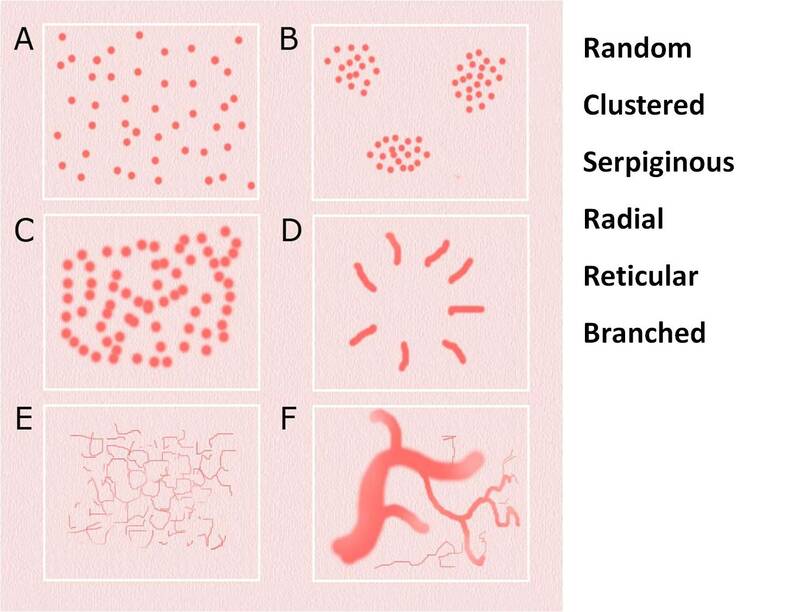 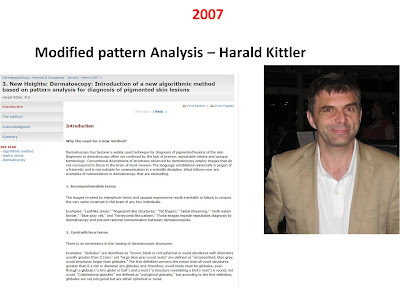 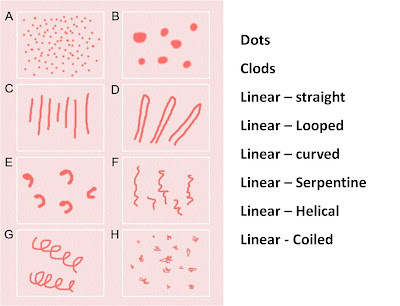 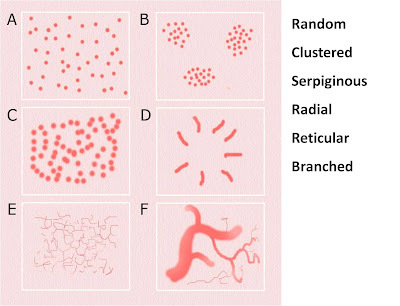 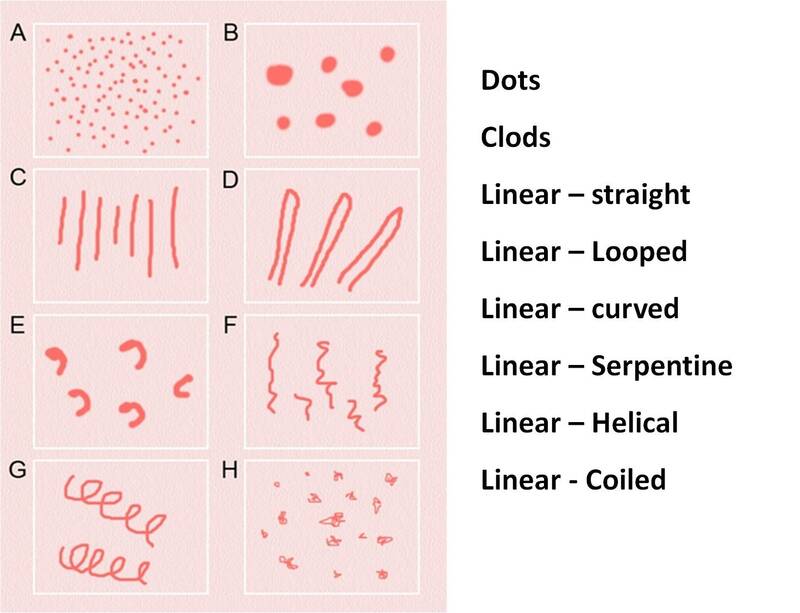 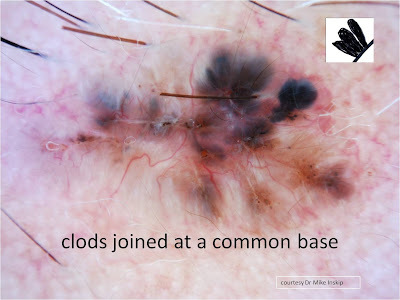 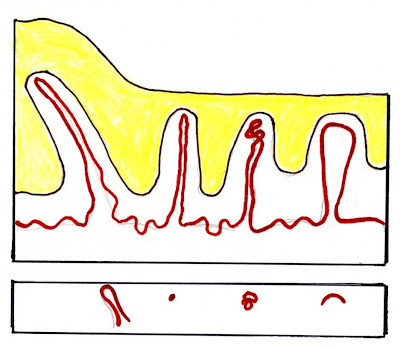 Great illustrations and descriptions with beautiful dermatoscopic images annonated to explain "chaos and clues" and Pattern analysis. 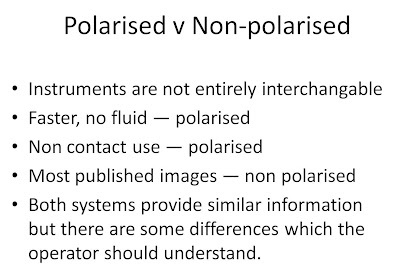 It is so clear and leaves no room for guessing . 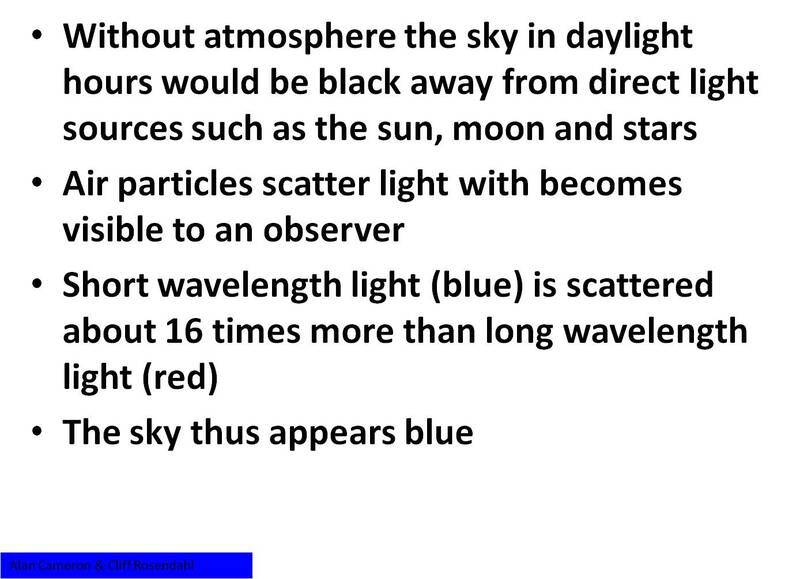 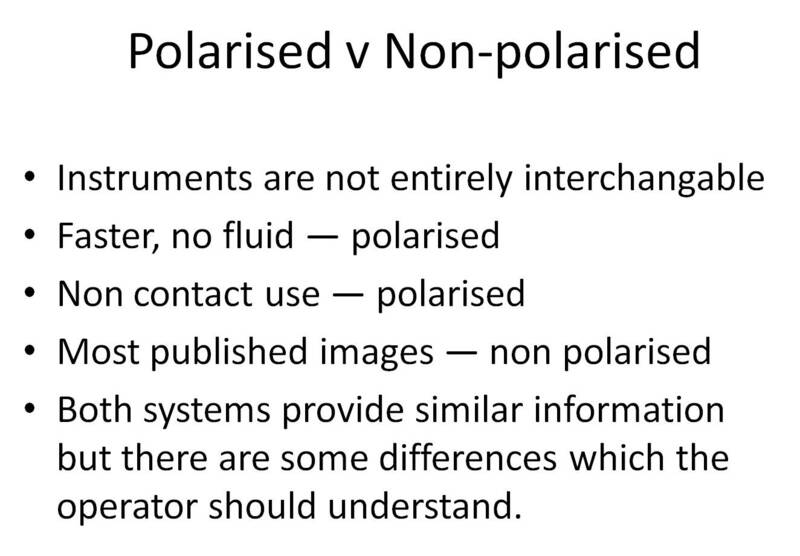 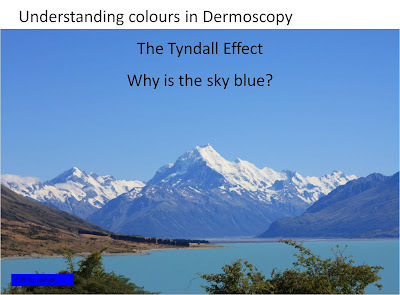 I reckon it is a fantastic educational post of the textbook standard. 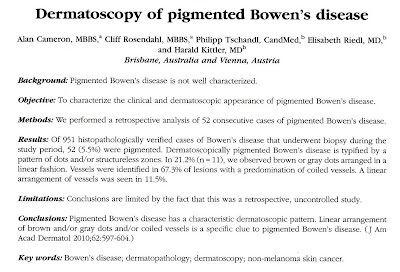 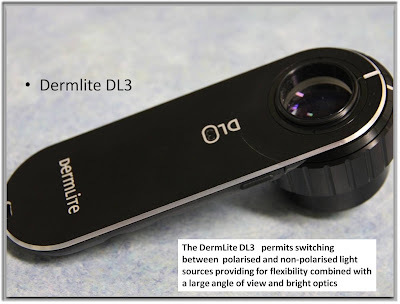 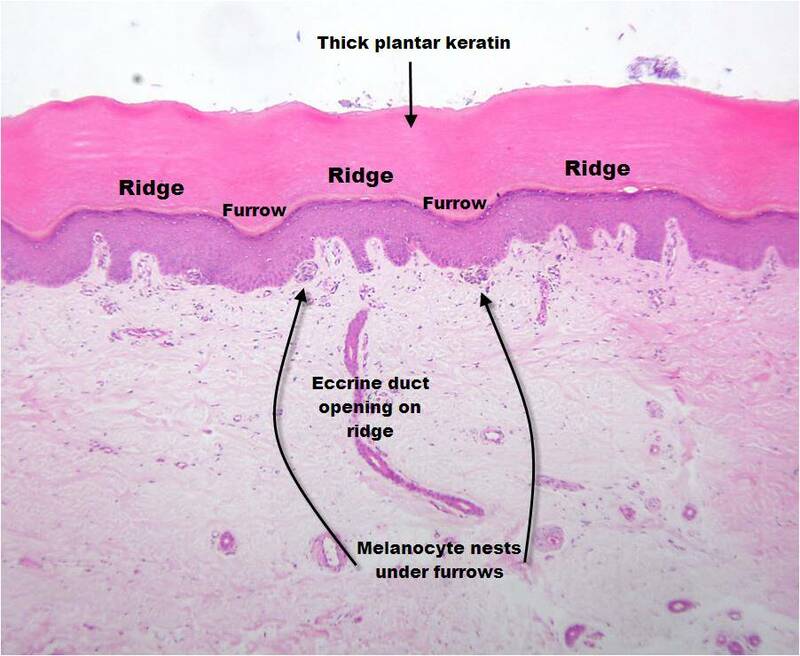 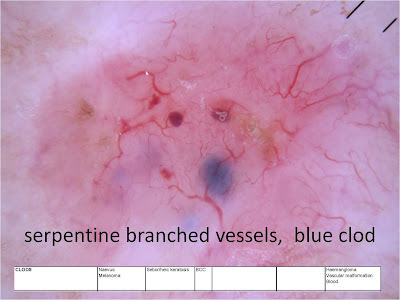 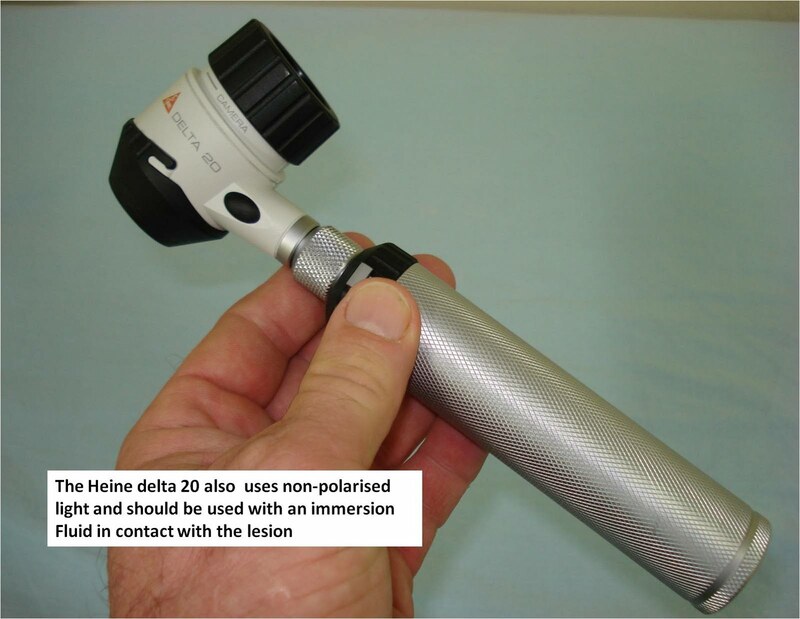 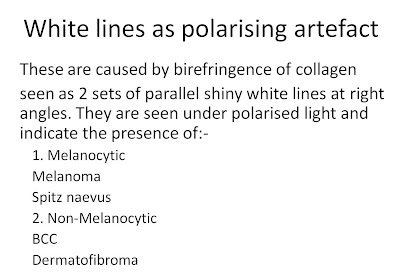 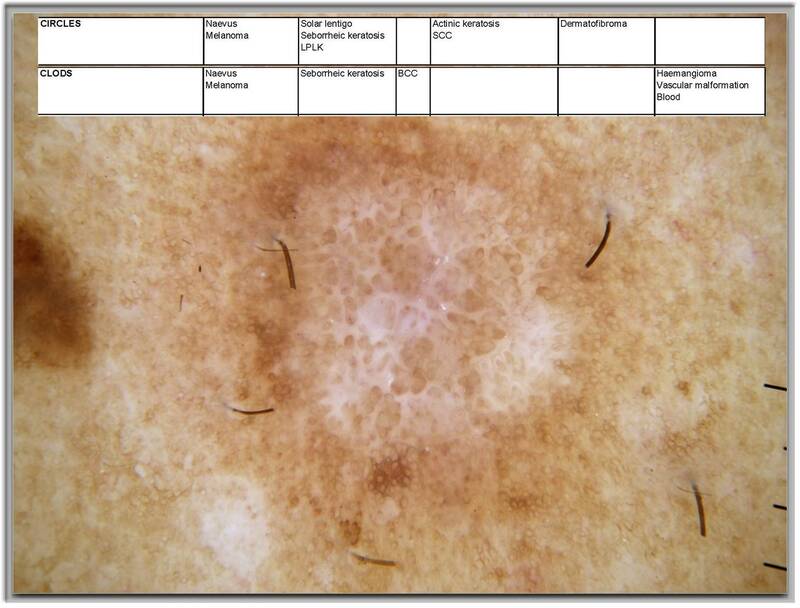 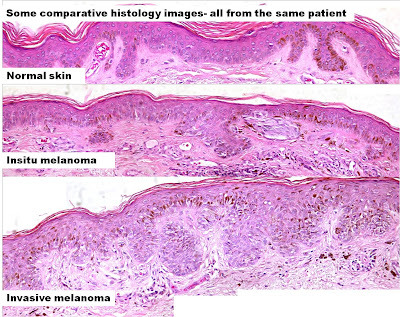 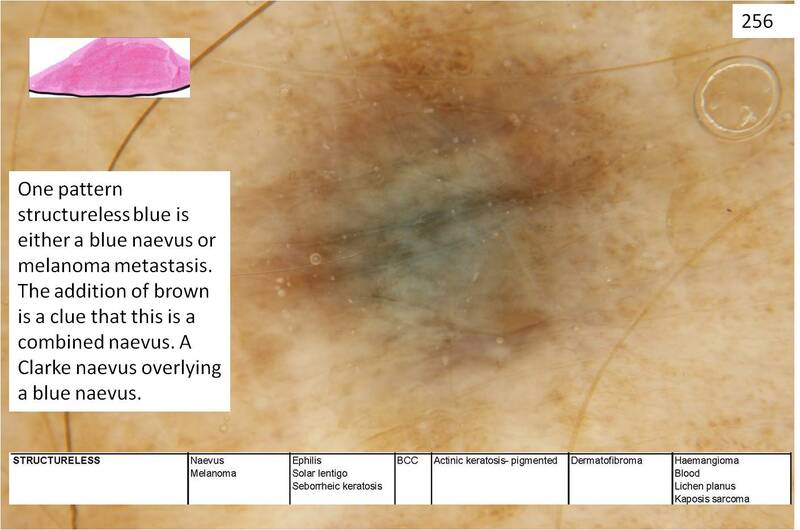 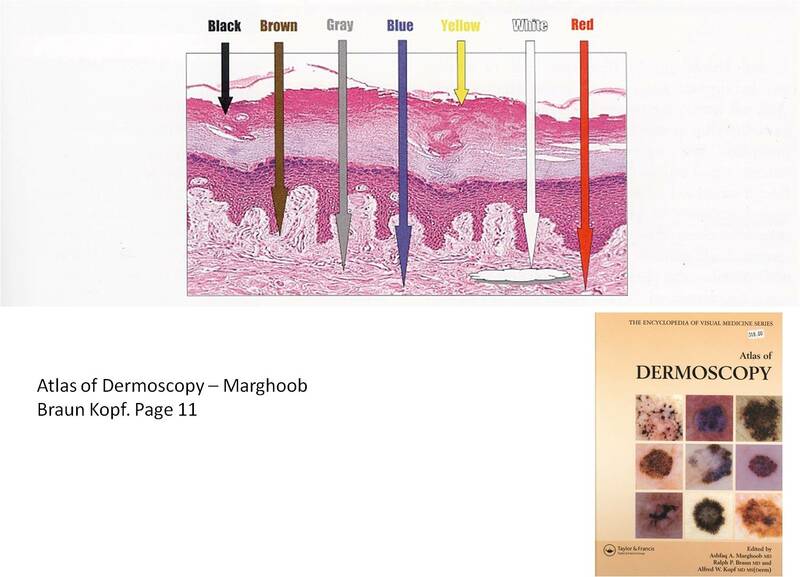 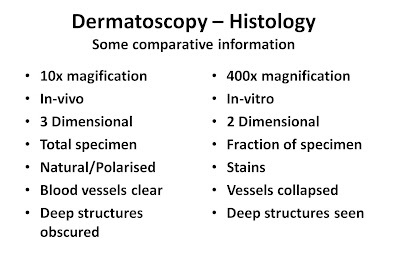 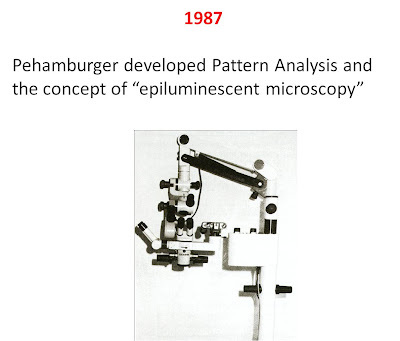 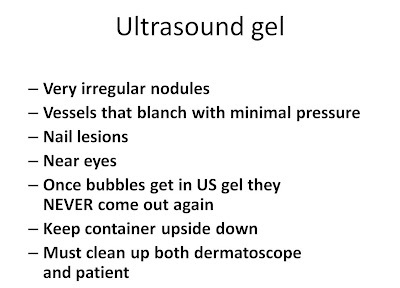 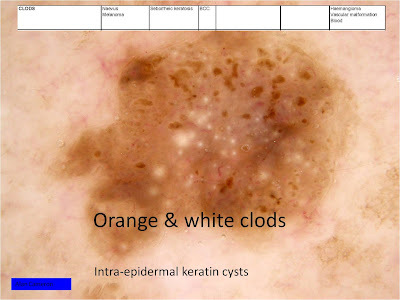 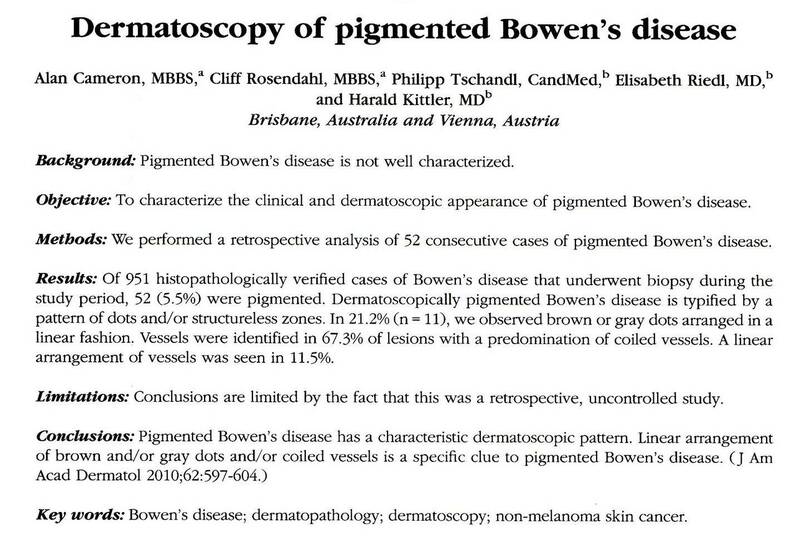 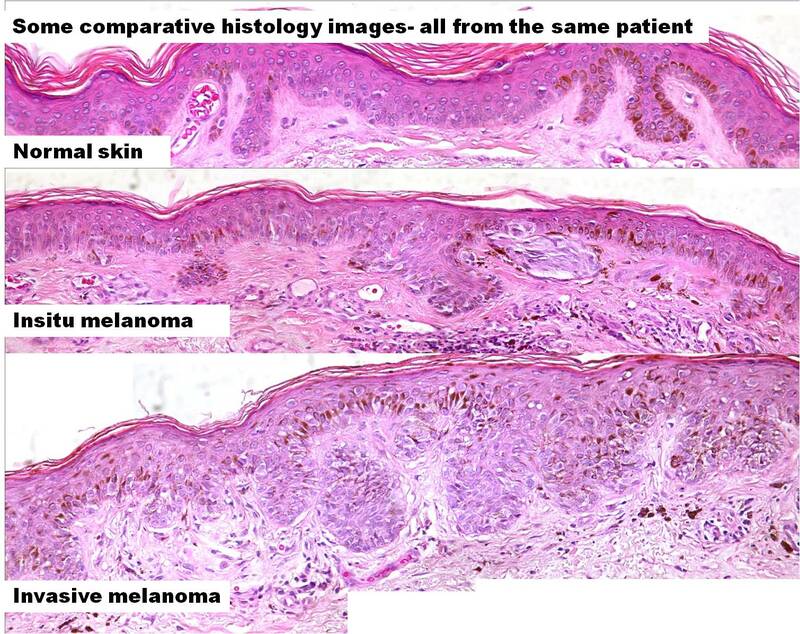 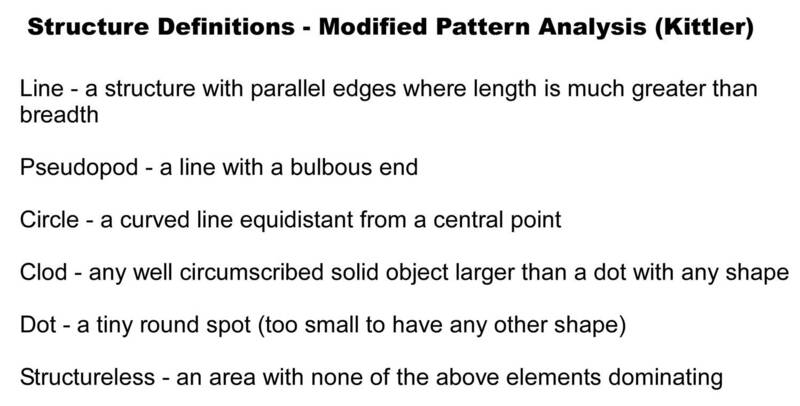 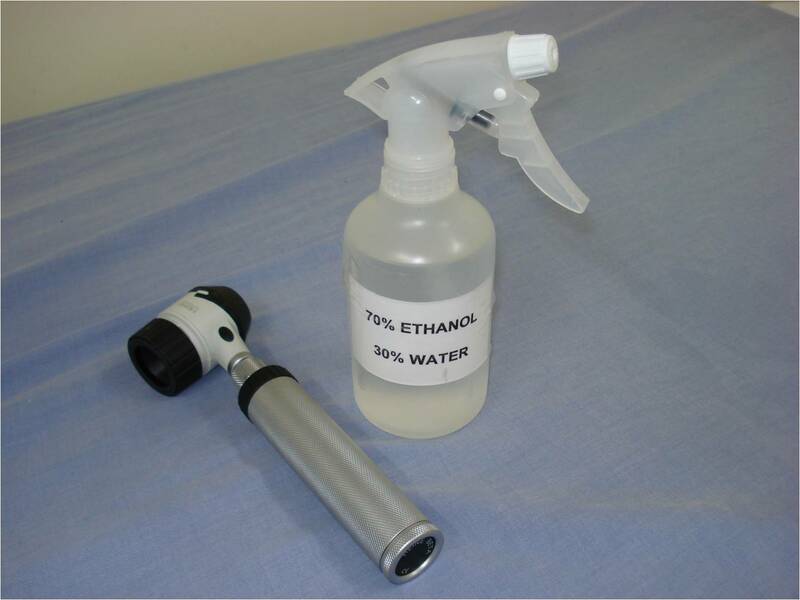 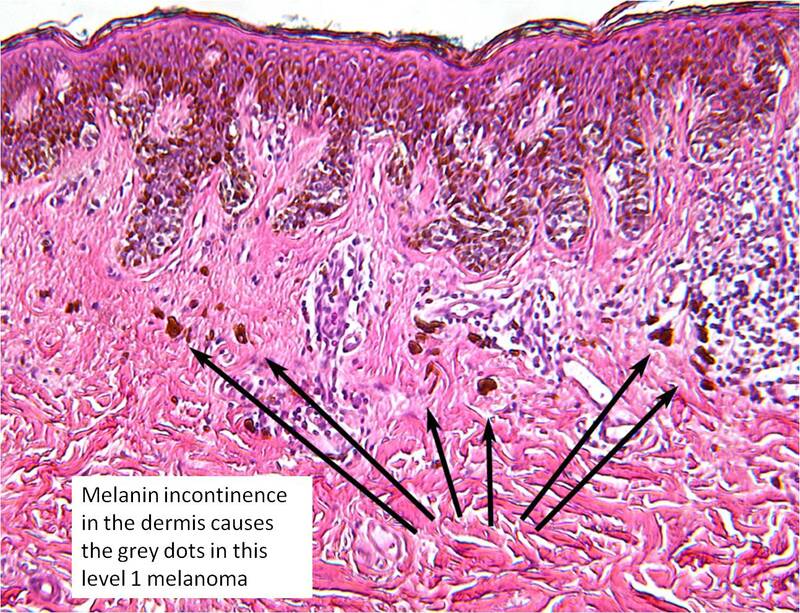 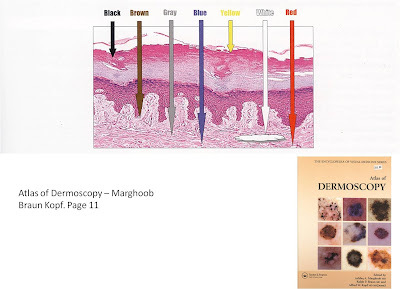 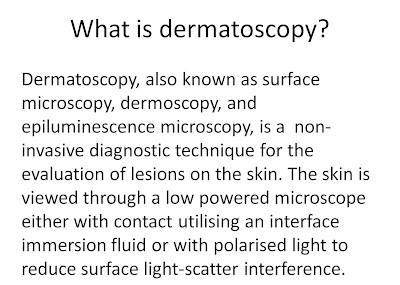 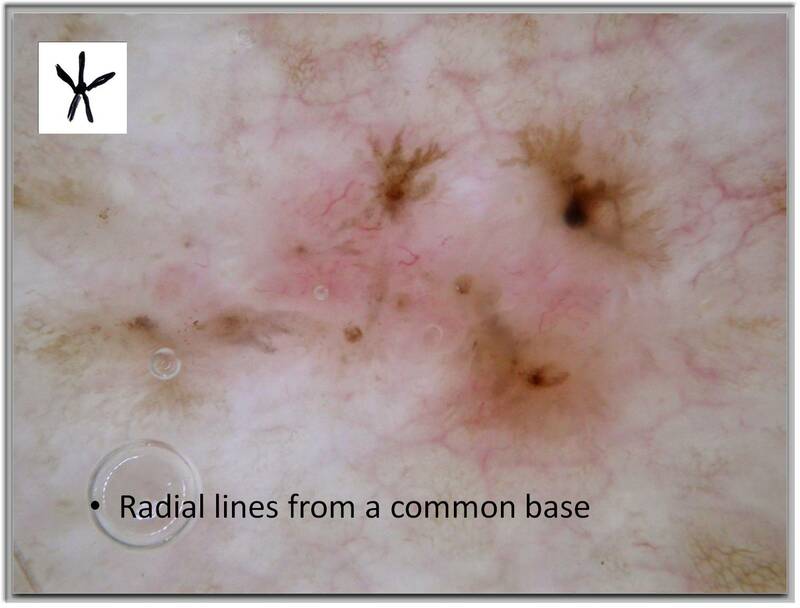 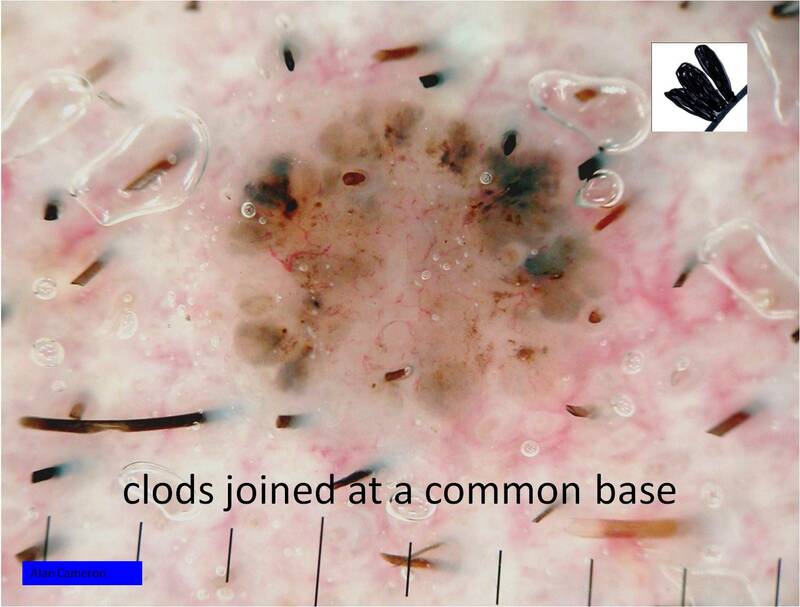 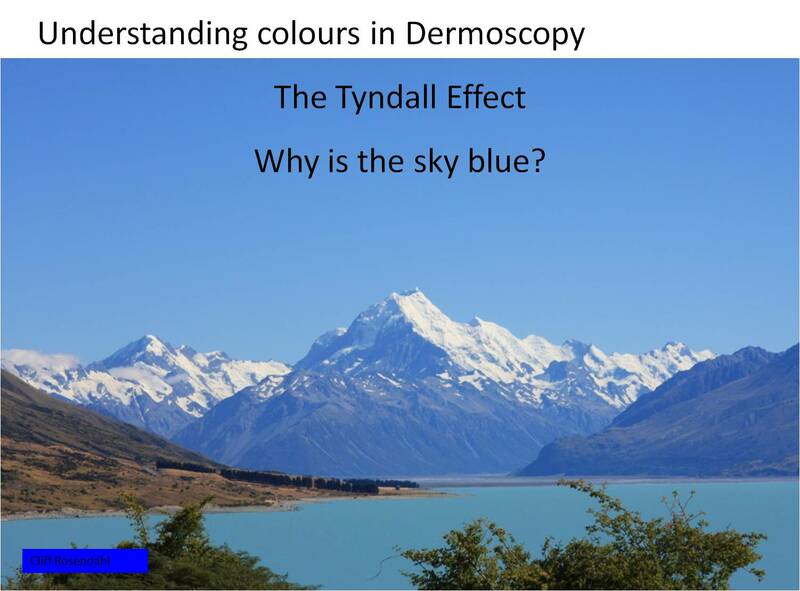 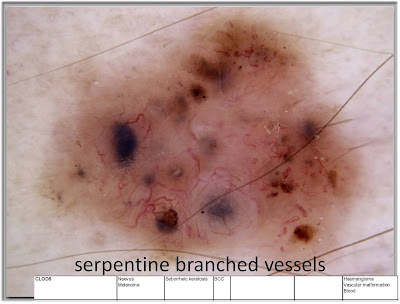 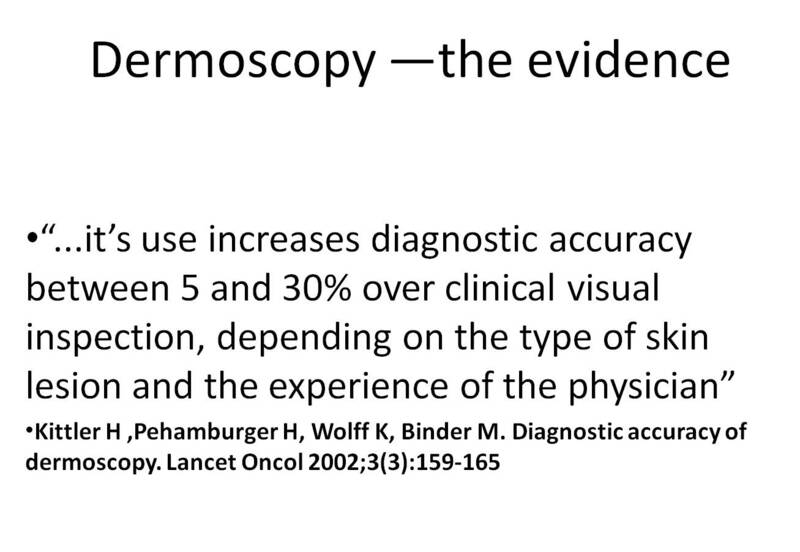 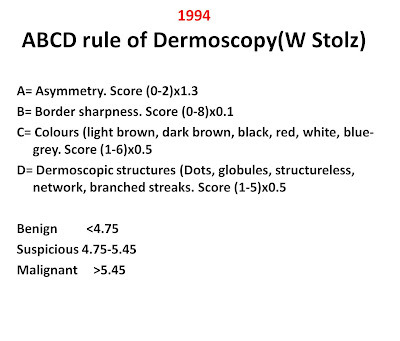 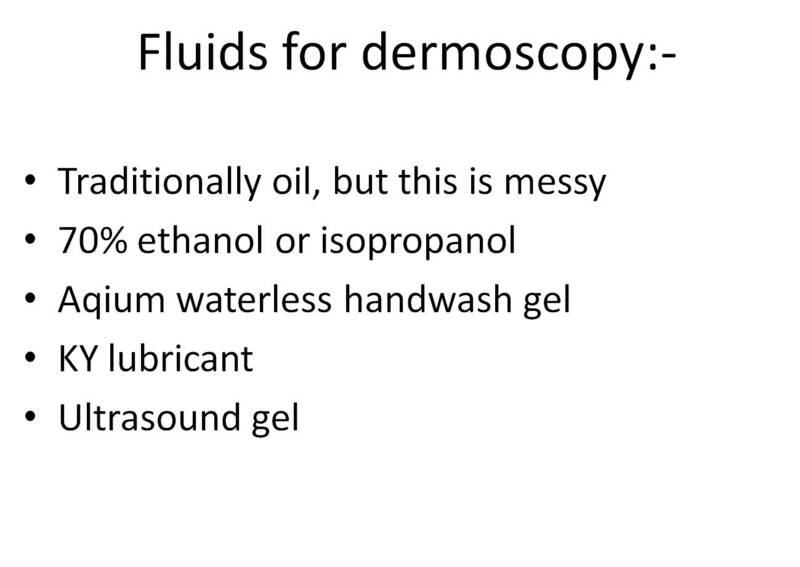 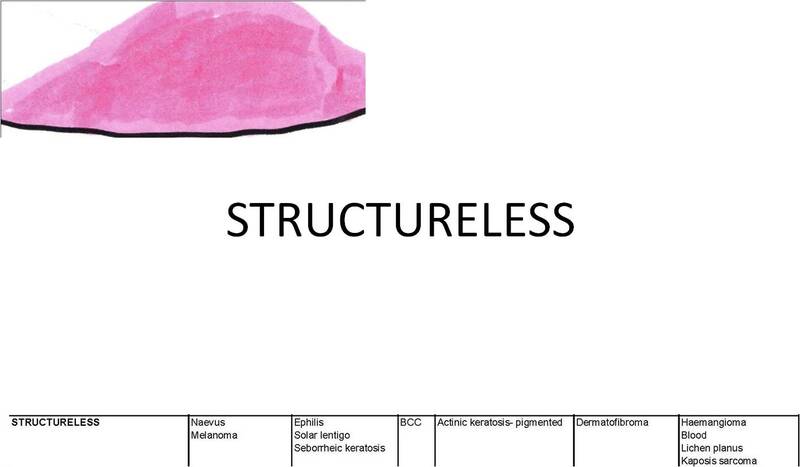 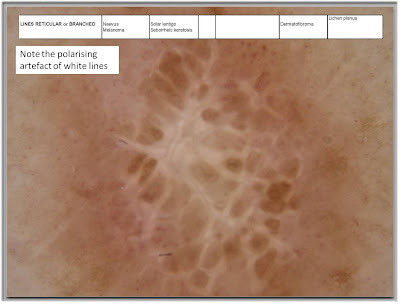 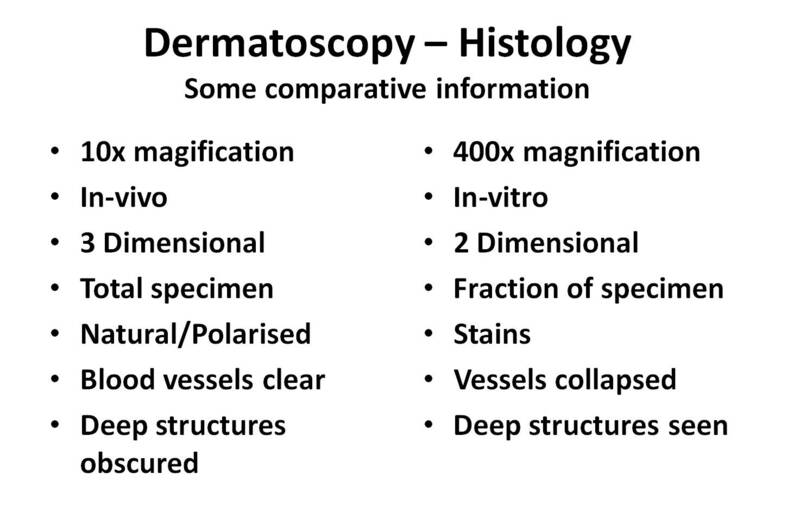 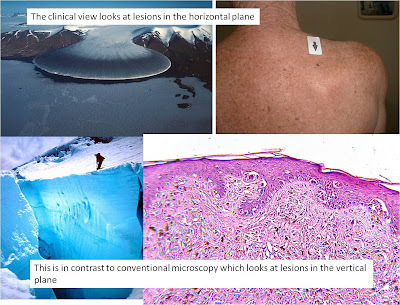 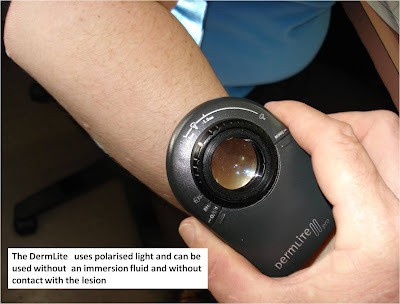 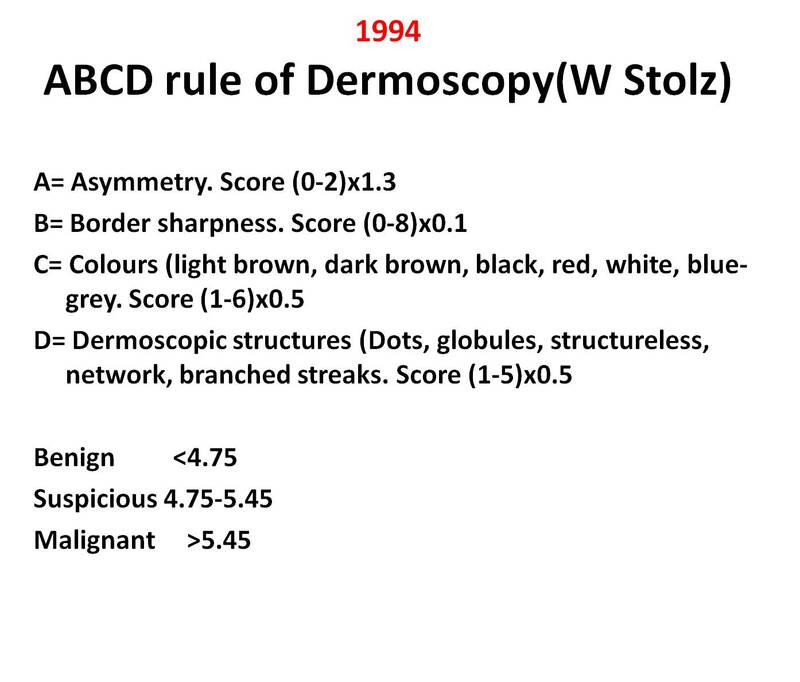 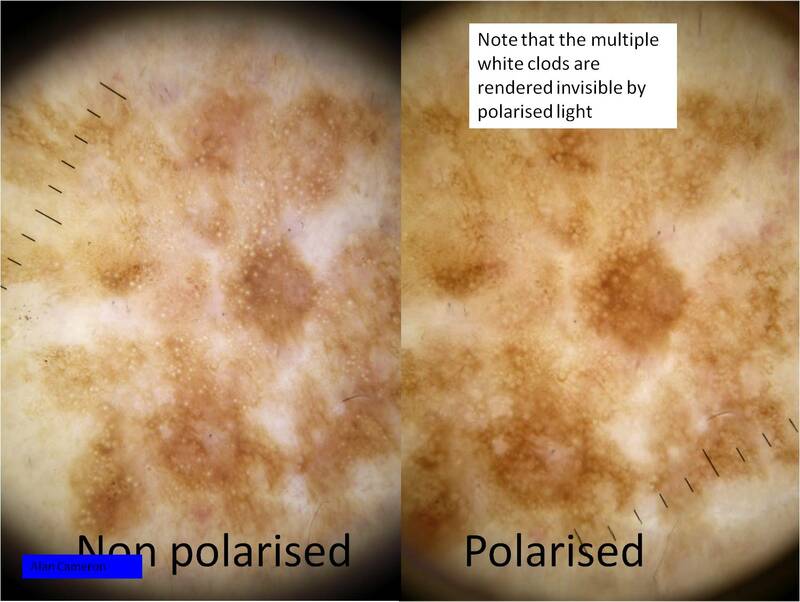 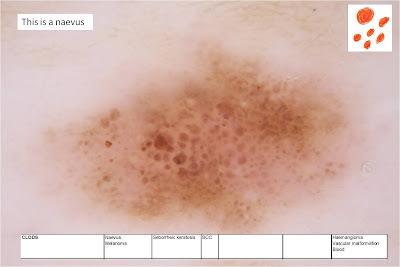 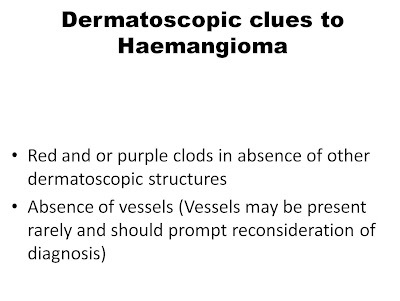 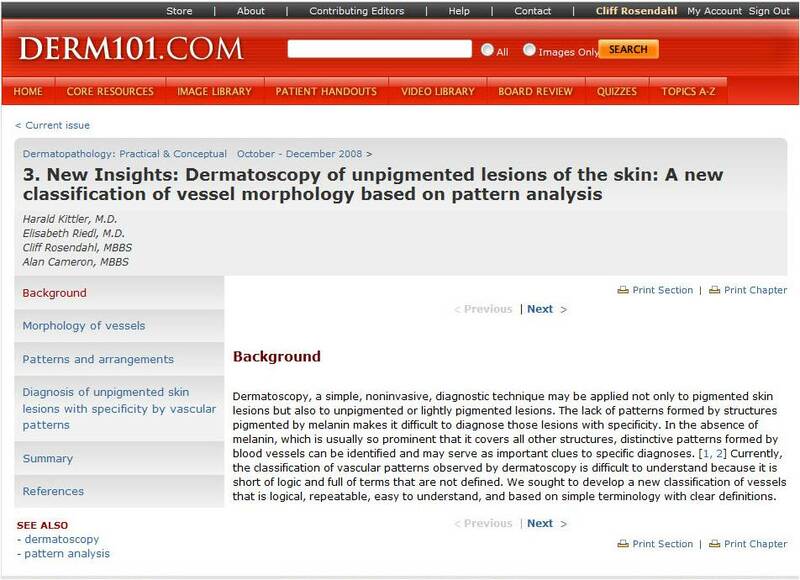 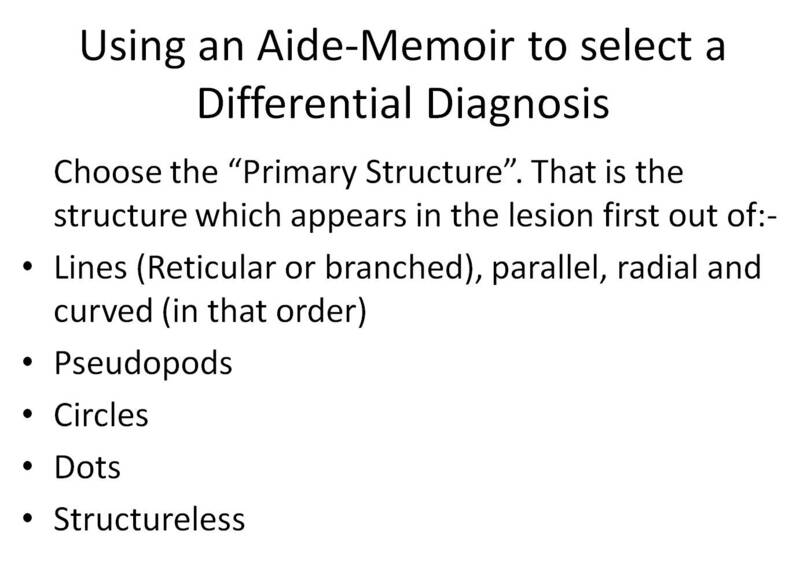 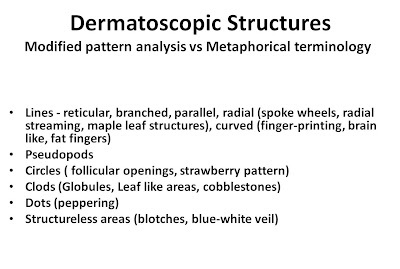 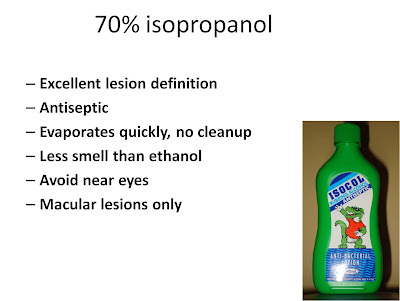 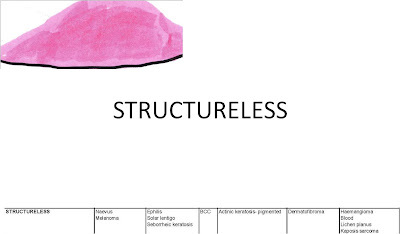 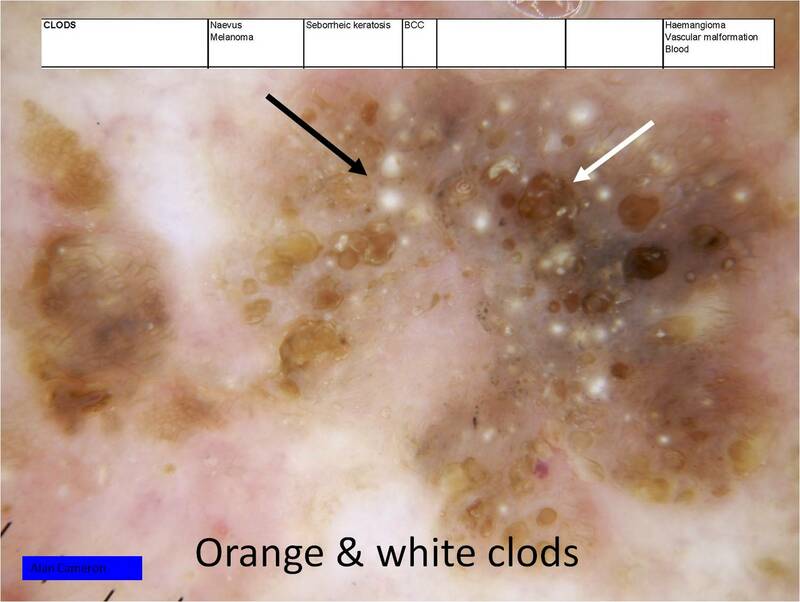 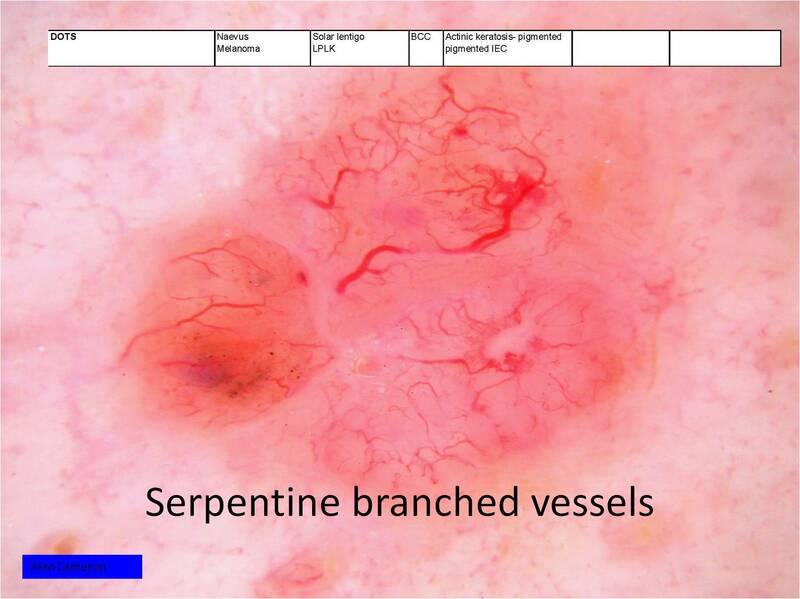 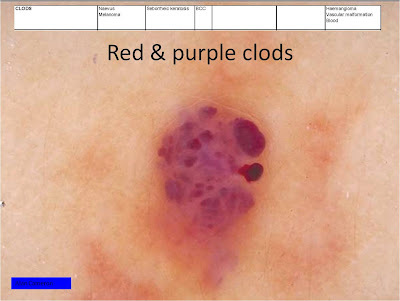 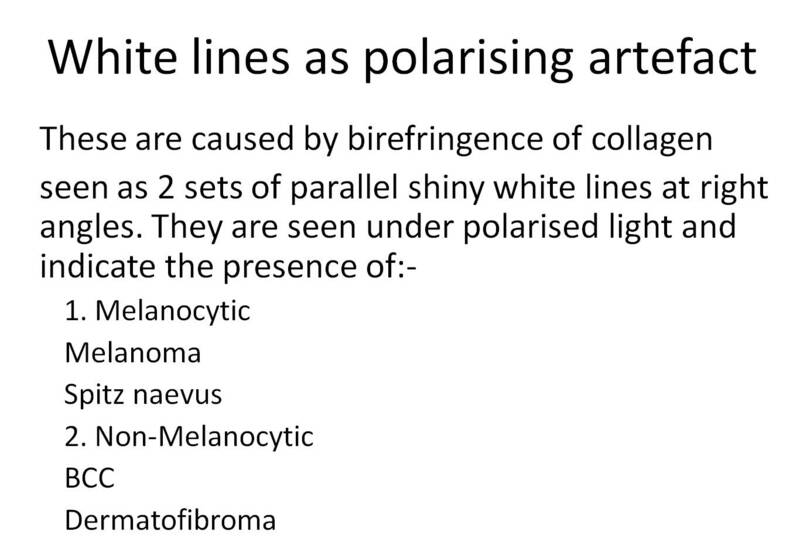 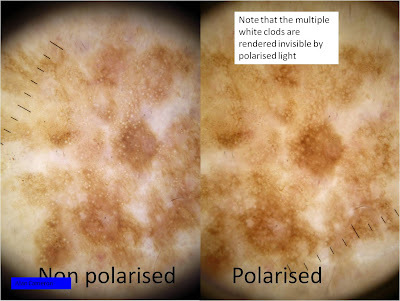 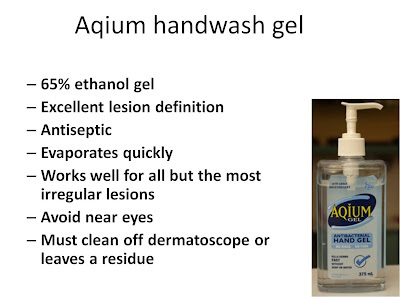 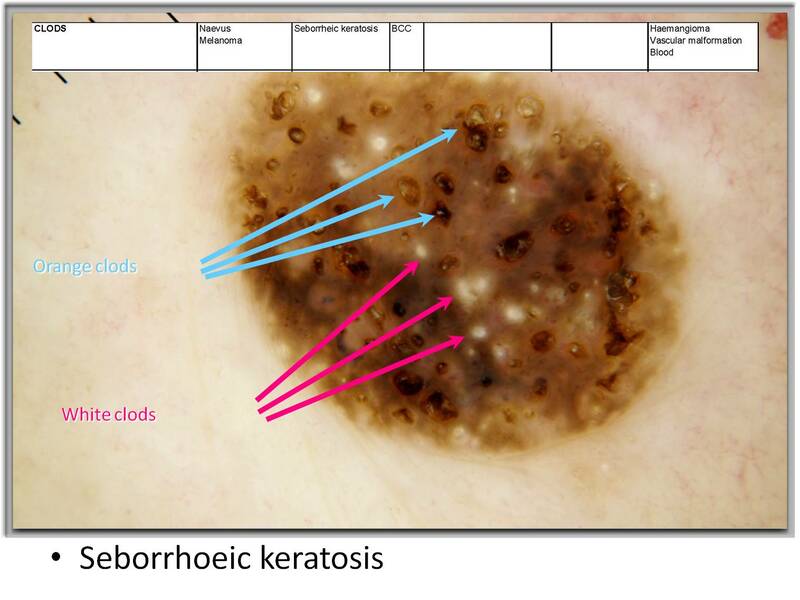 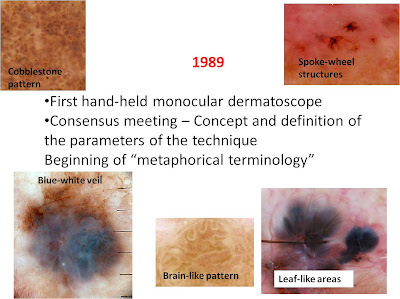 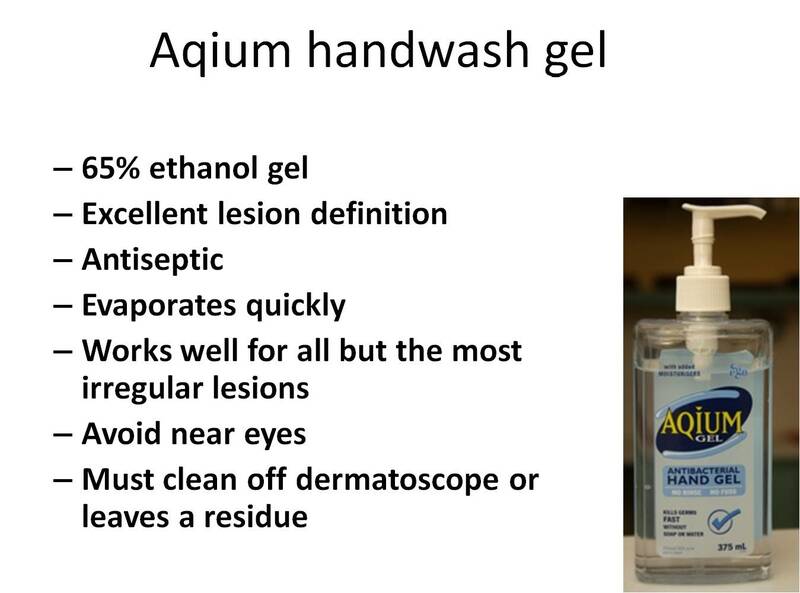 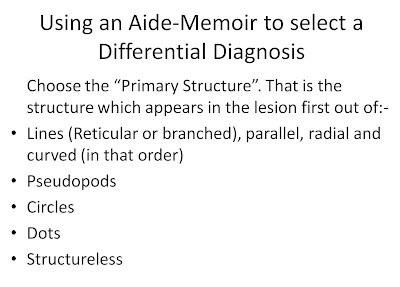 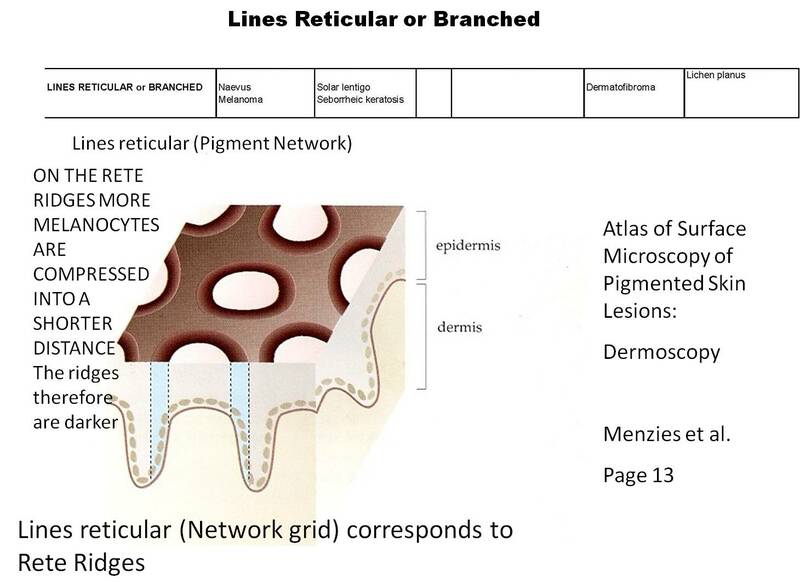 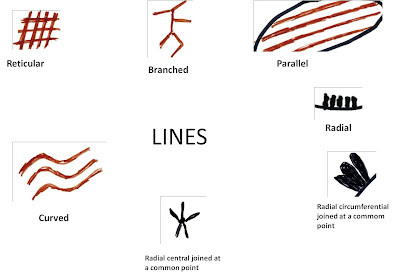 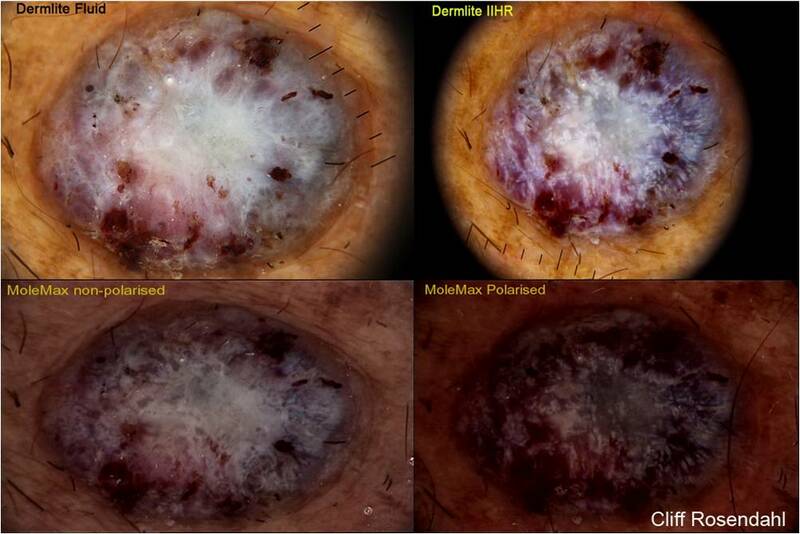 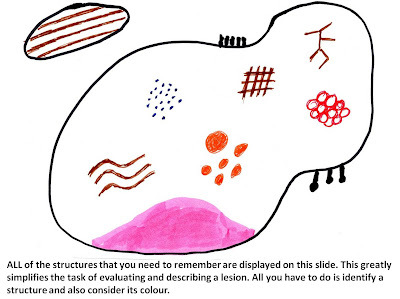 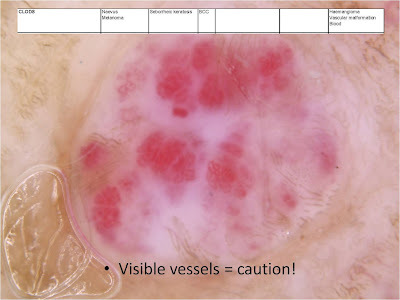 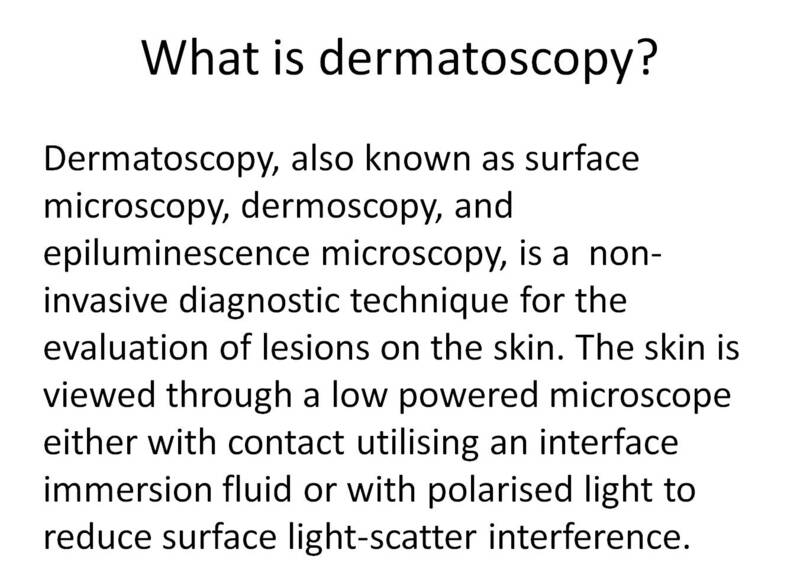 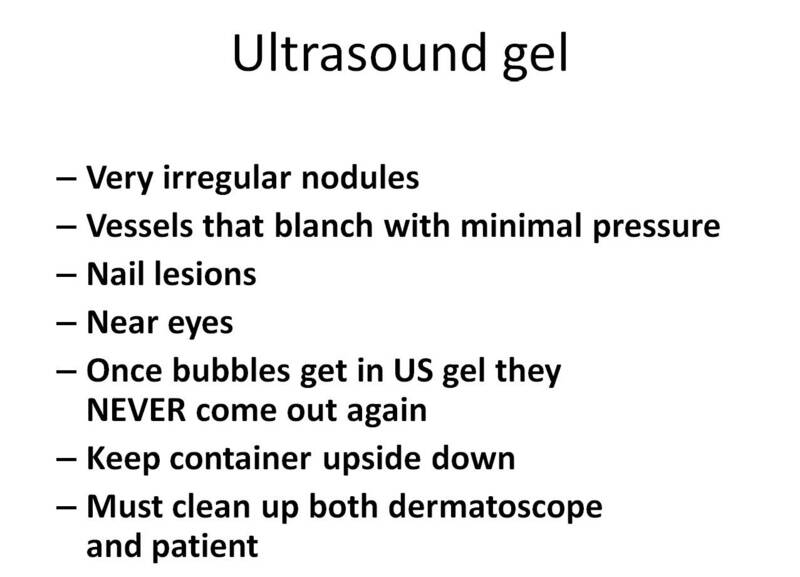 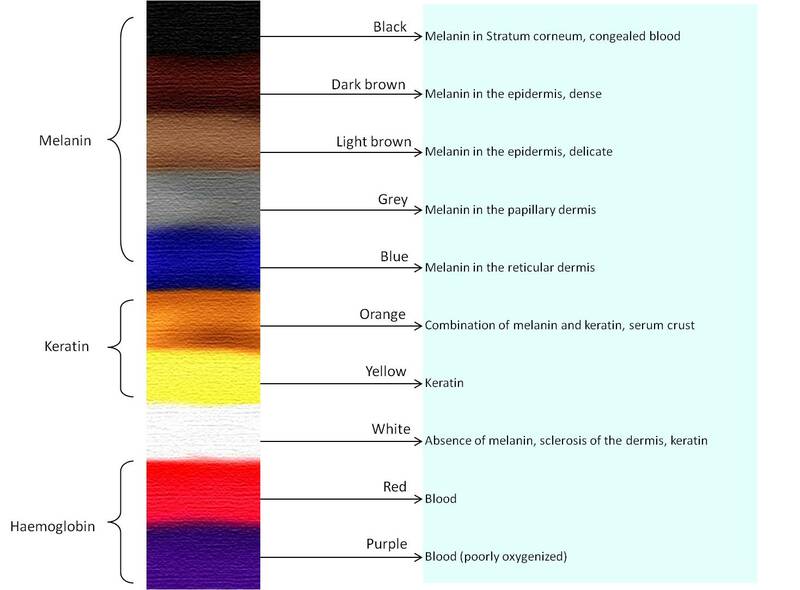 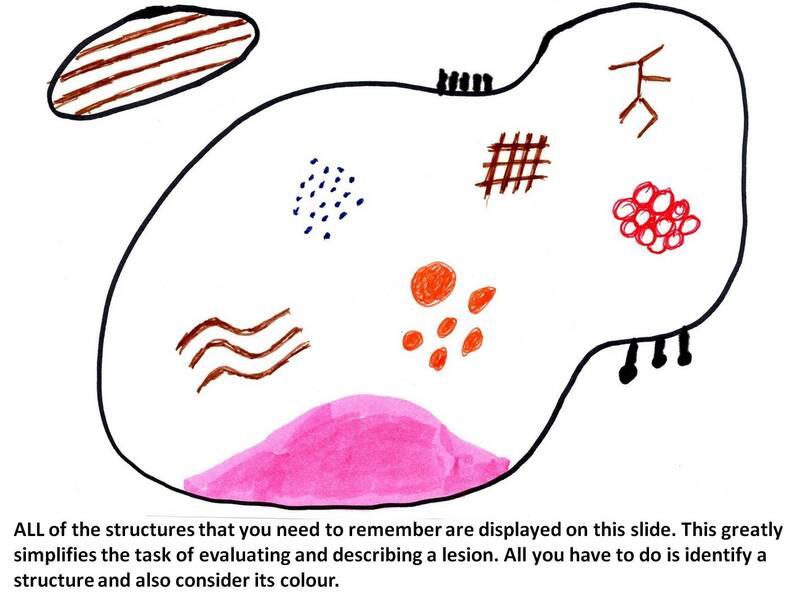 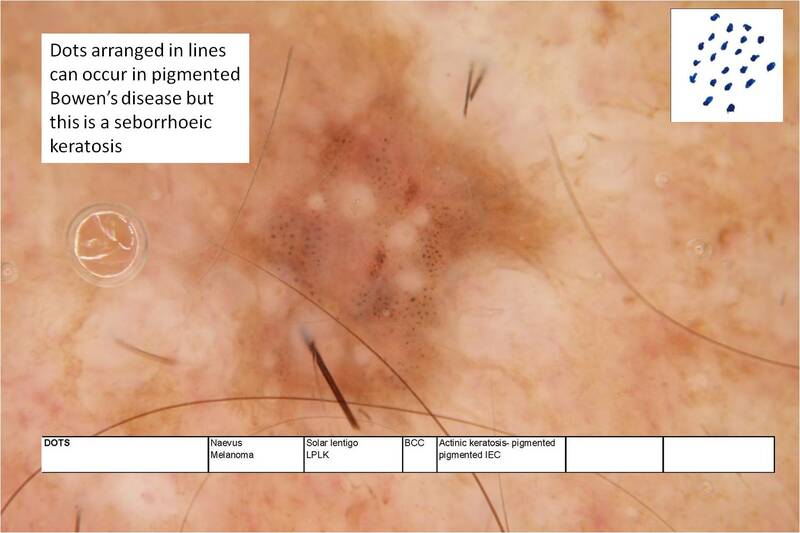 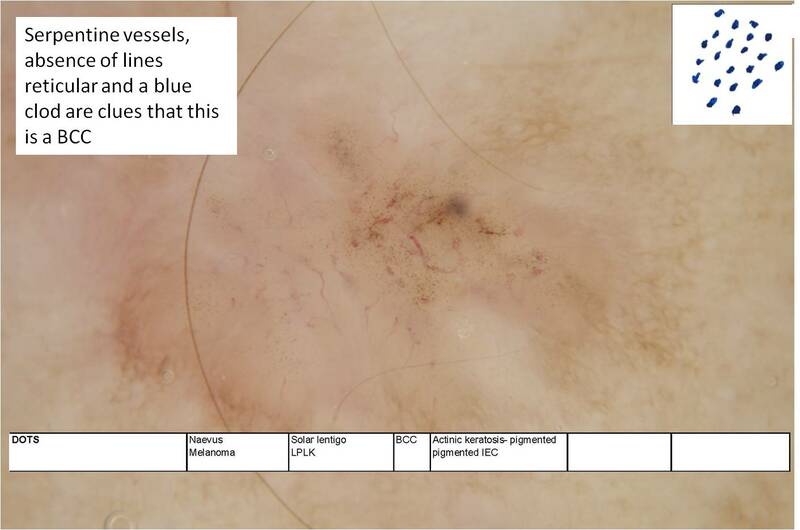 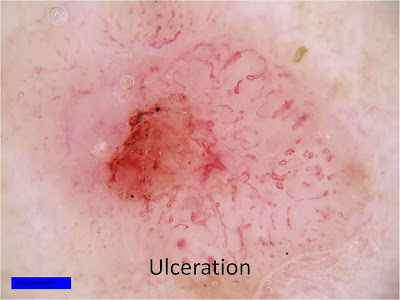 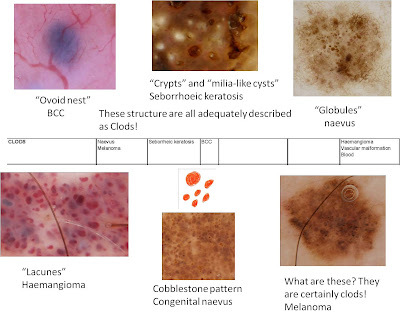 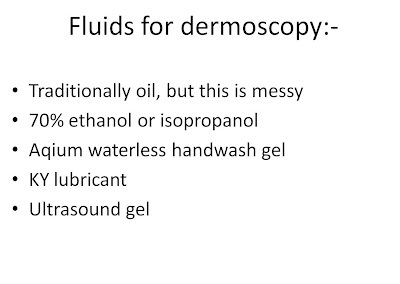 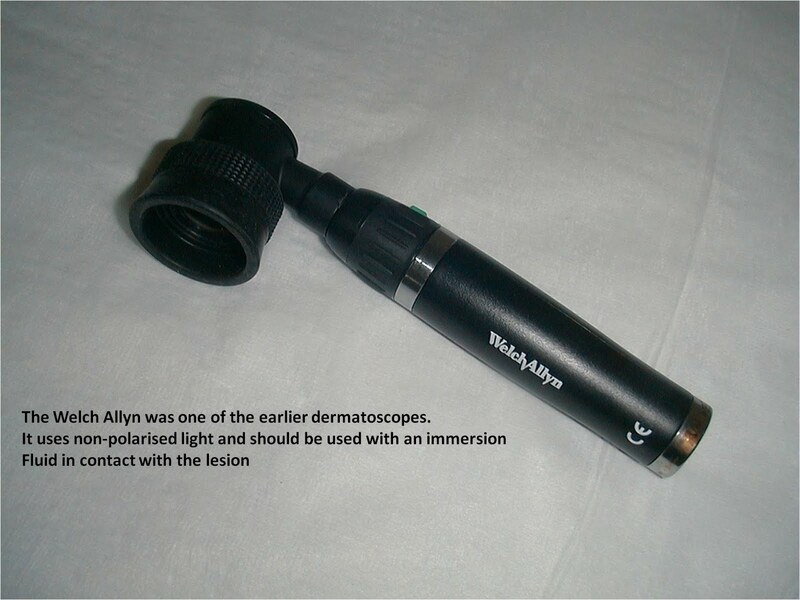 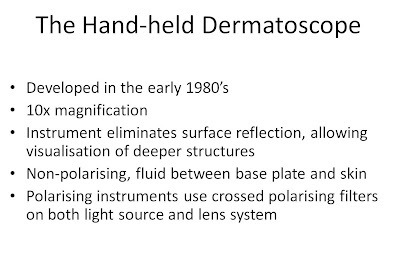 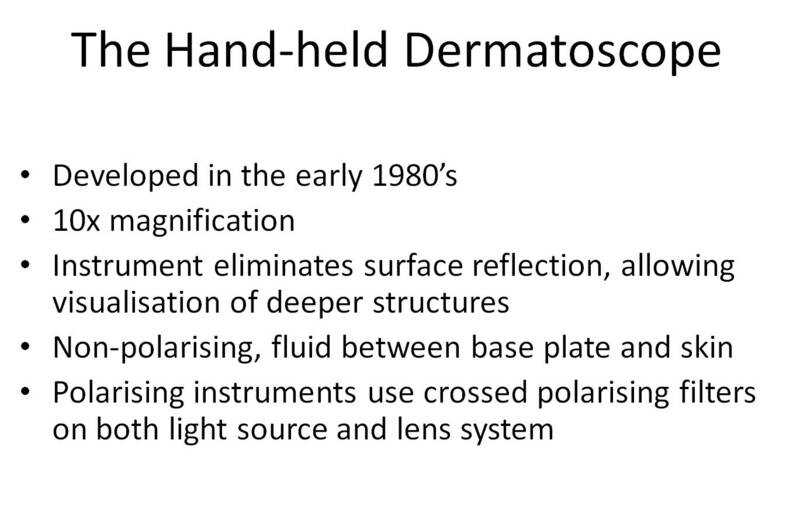 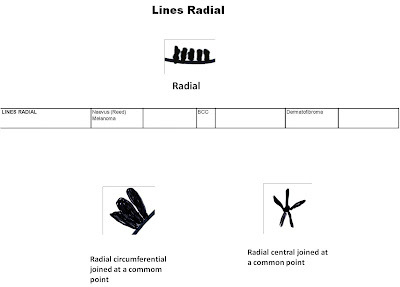 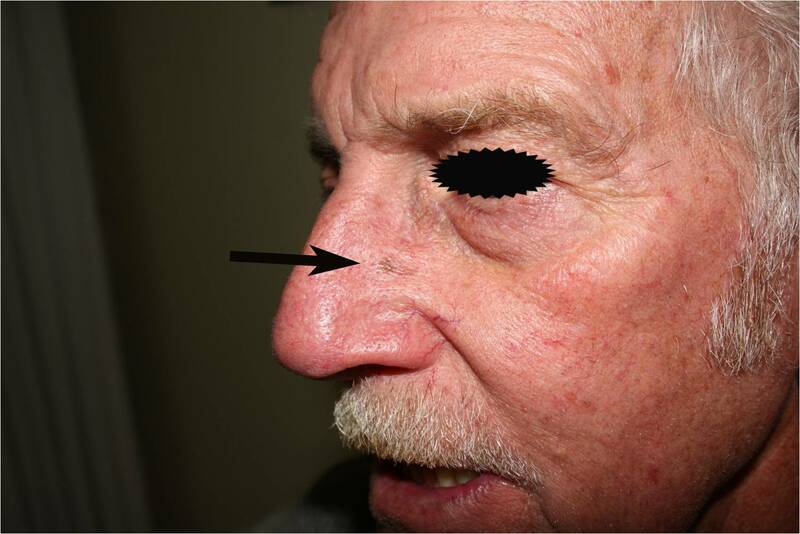 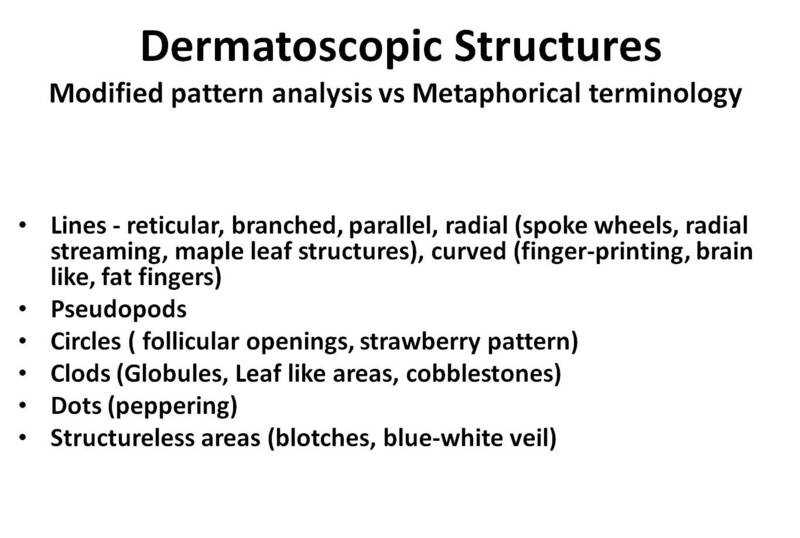 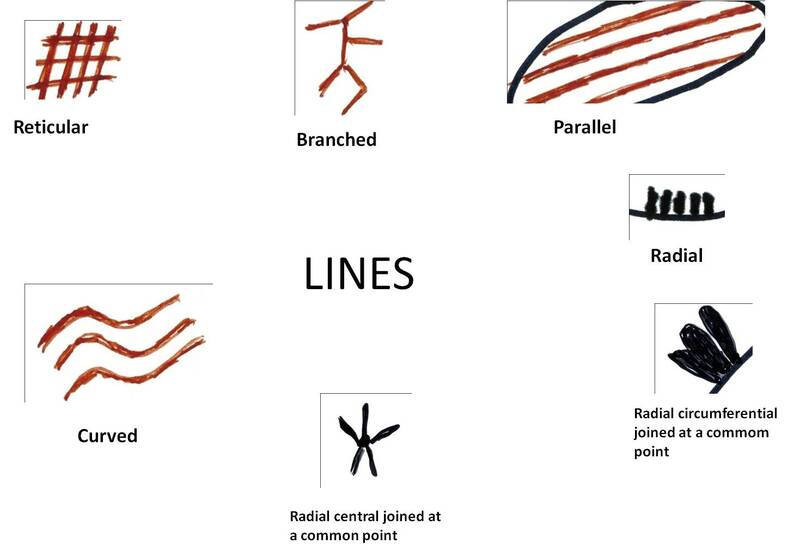 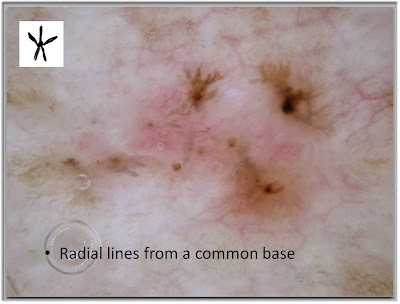 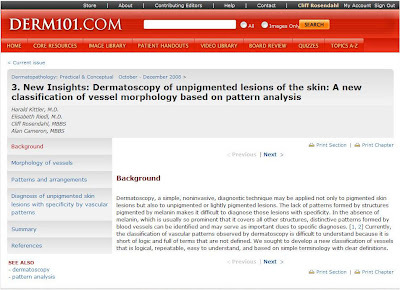 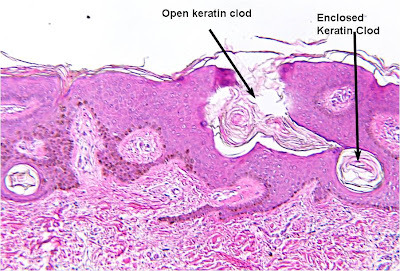 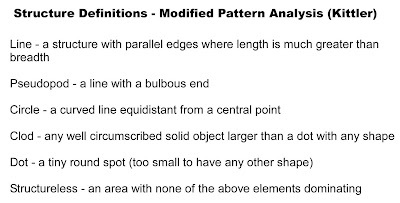 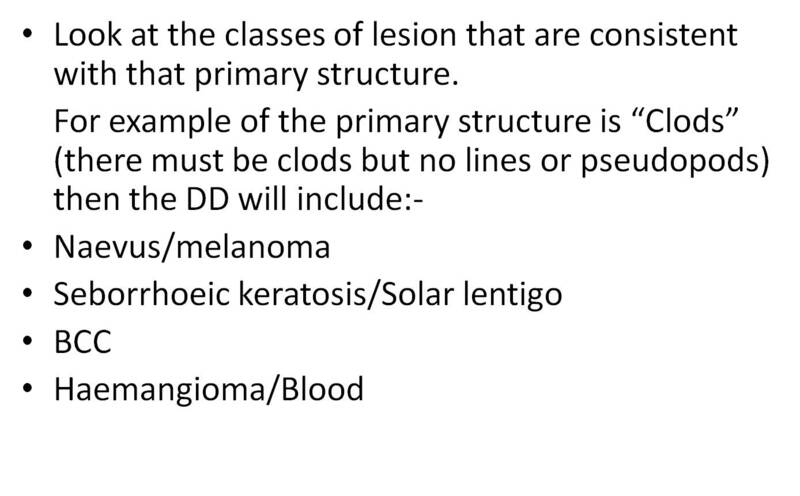 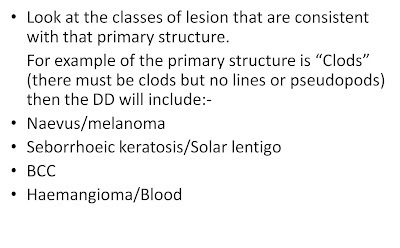 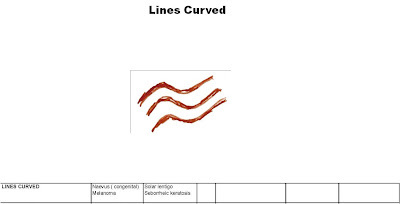 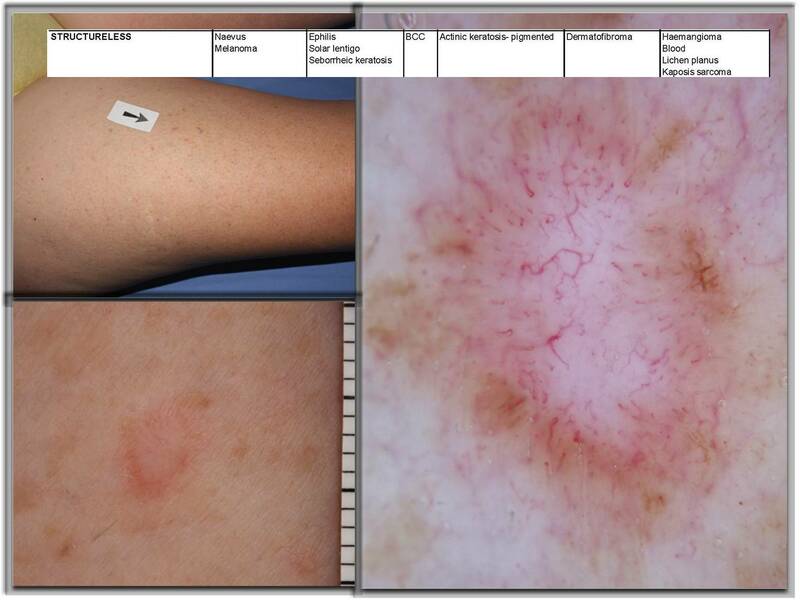 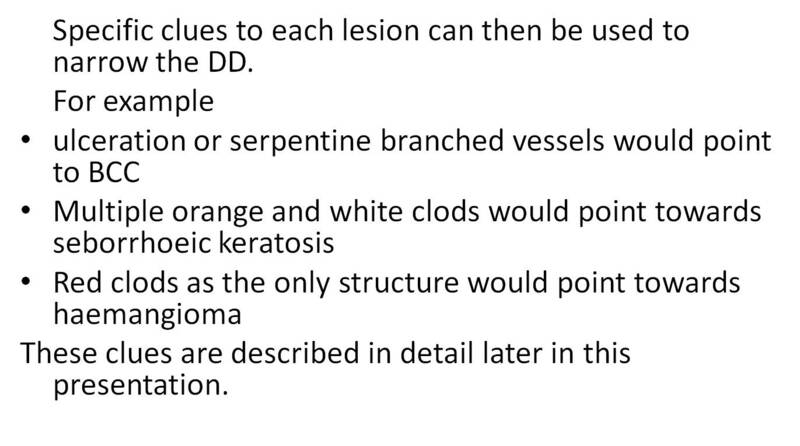 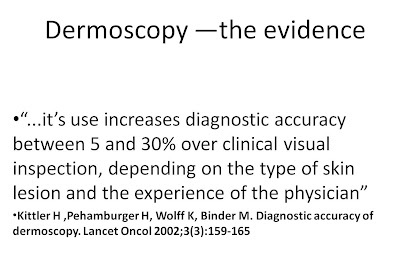 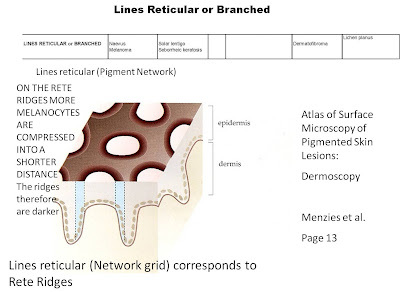 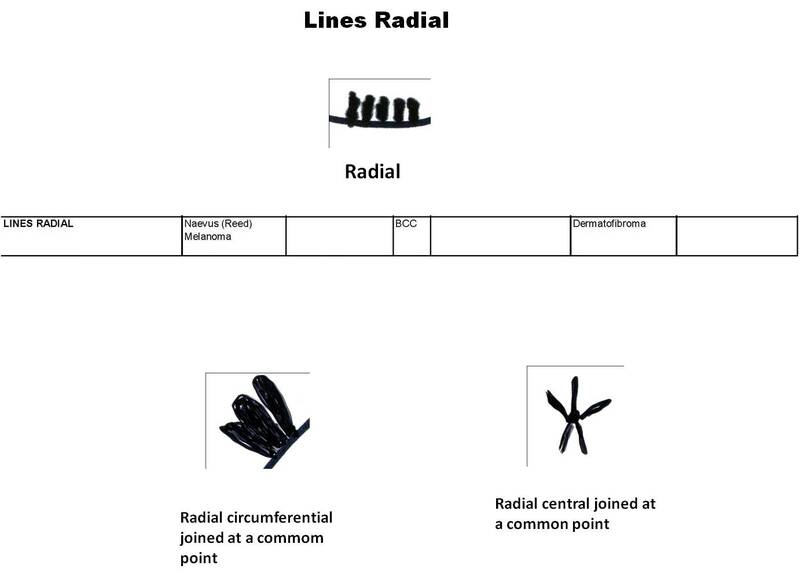 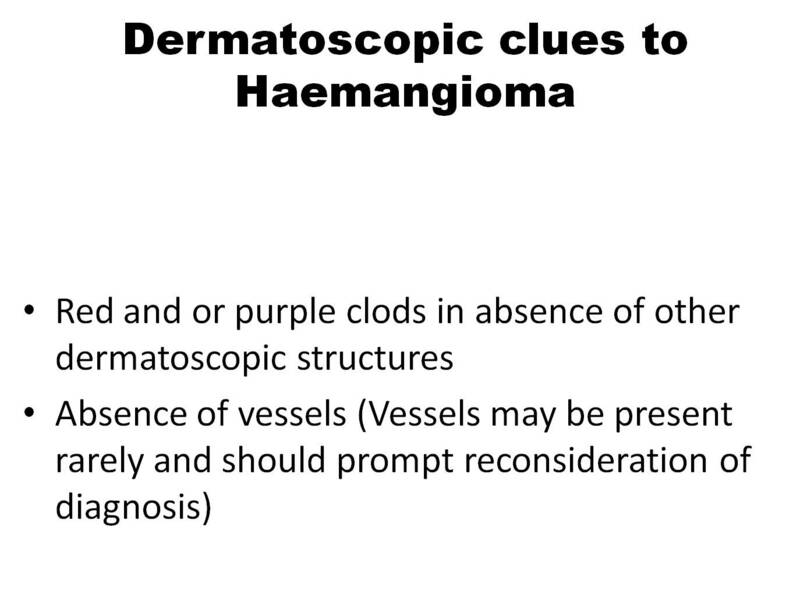 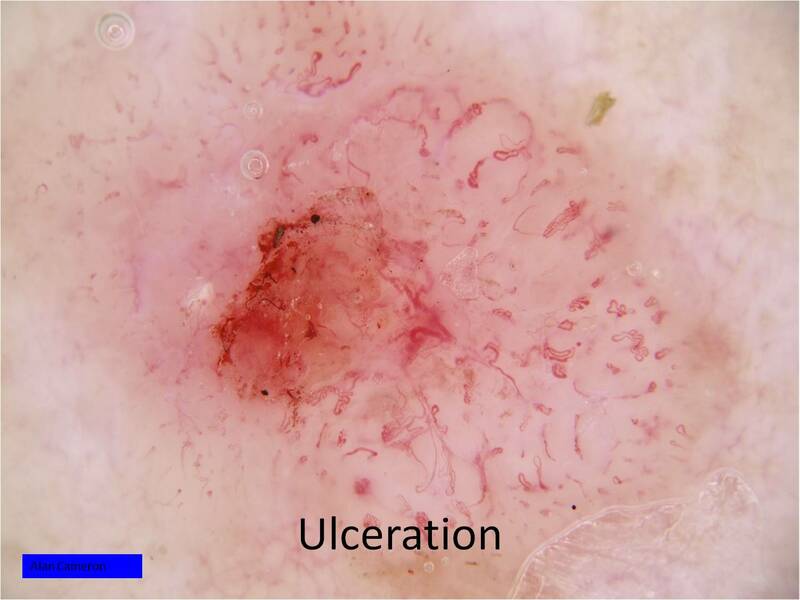 In fact it is much clearer and better quality than some popular dermatoscopic textbooks that I have seen. 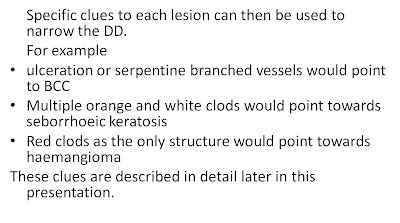 I reckon doctors of the initial or intermediate level would benefit greatly from your post, Cliff. 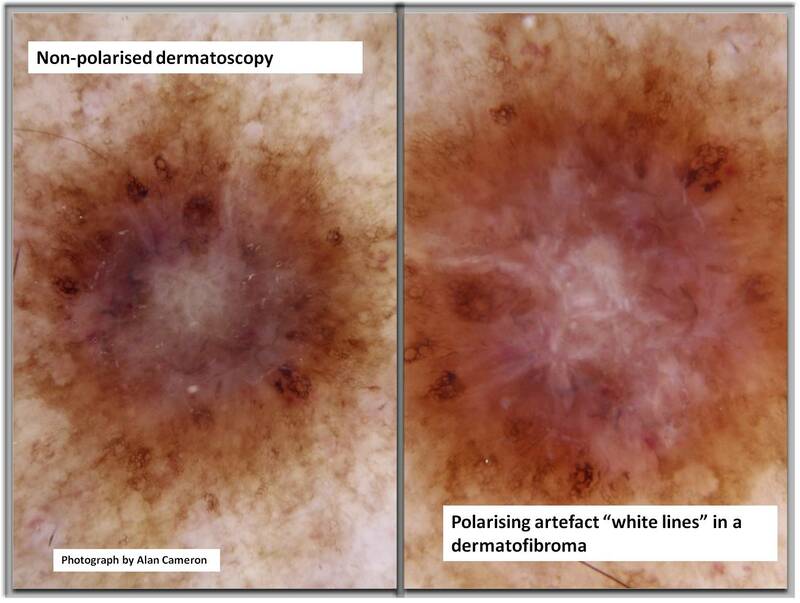 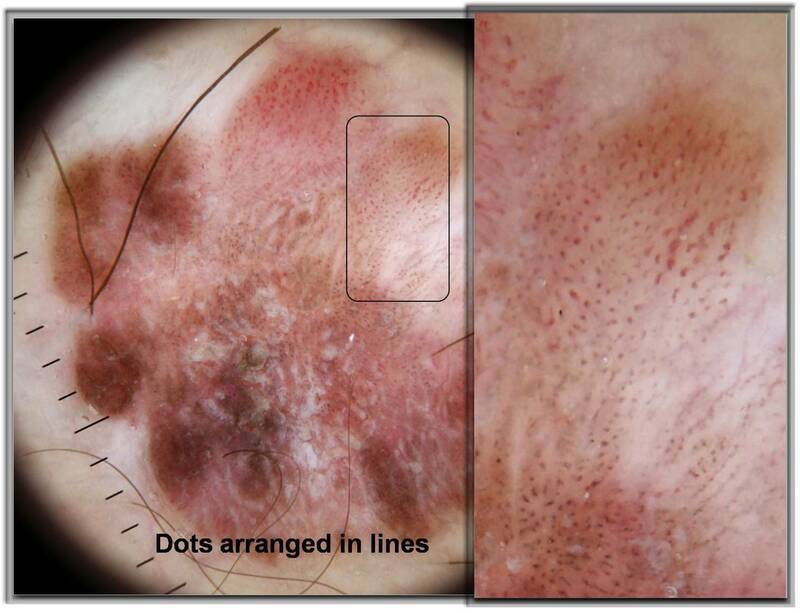 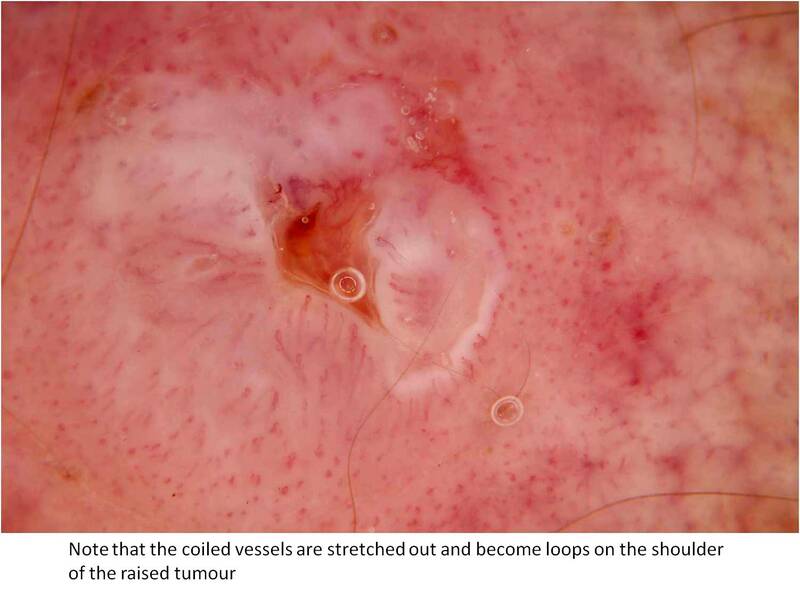 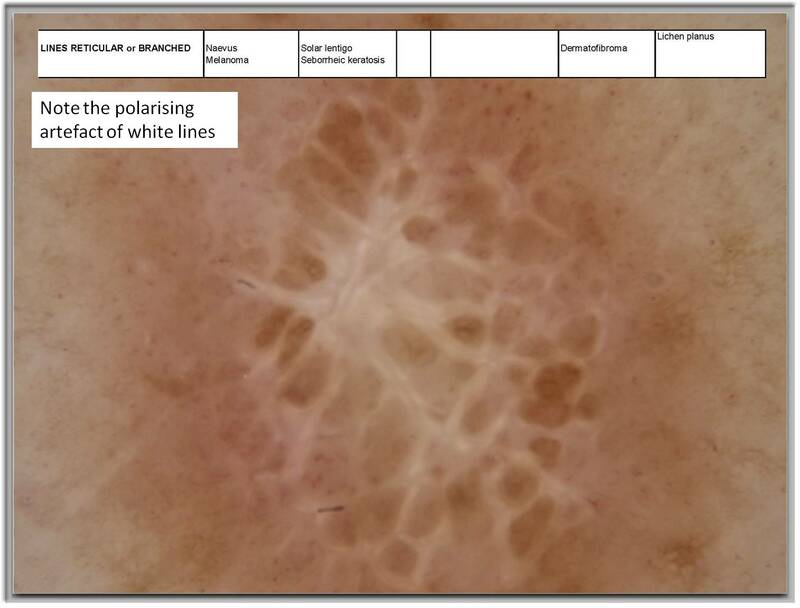 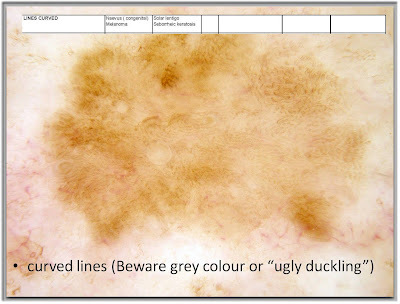 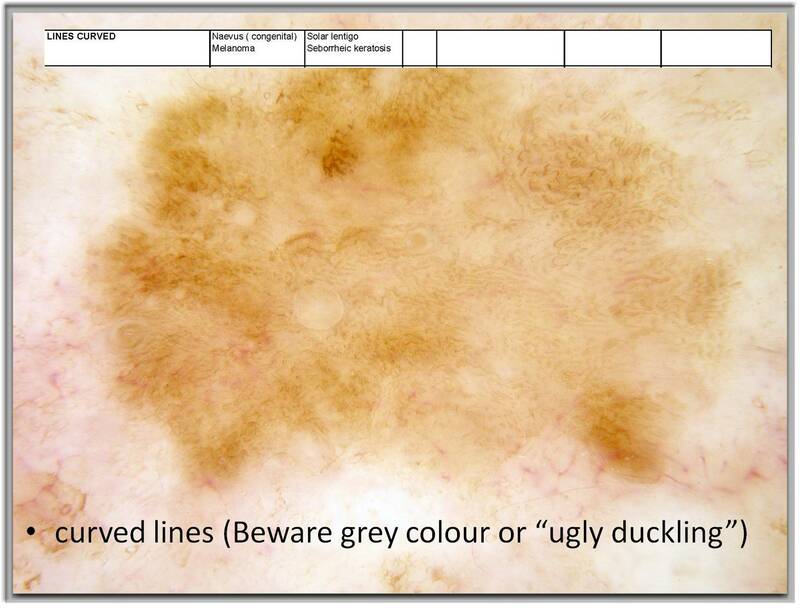 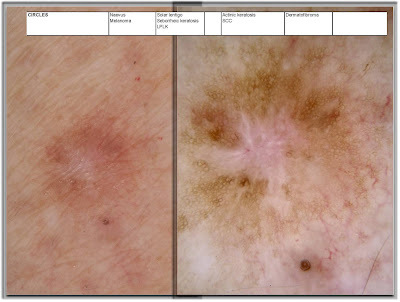 To get the perfect results for the white patches problem you need to fix your appointment with the Mohan Skin Centre. We provide you best ever vitiligo treatment in India using the modern techniques at low cost. 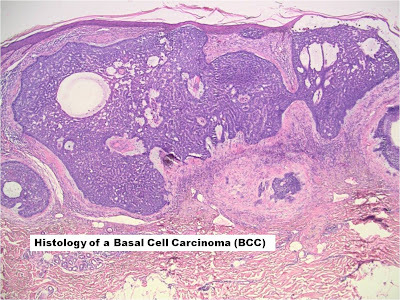 Cliff Rosendahl works in private practice but as an Associate Professor at the School of Medicine, The University of Queensland (Brisbane,Australia) and a Fellow of the Skin Cancer College of Australasia he is involved in research aimed at improving the detection and management of melanoma and other skin cancers. 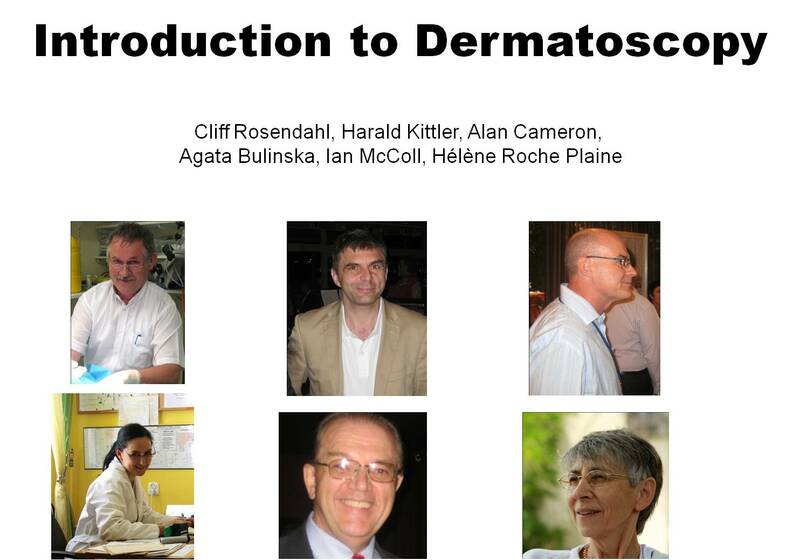 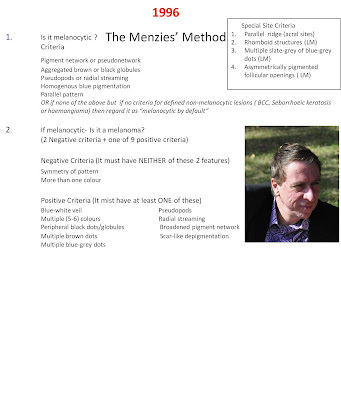 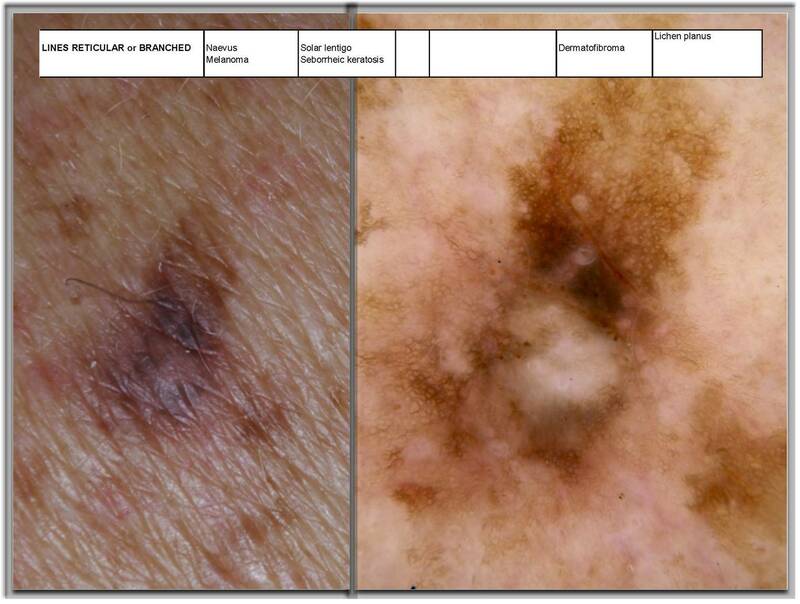 He is also the administrator of the Melanoma Signature Skin Cancer Network. 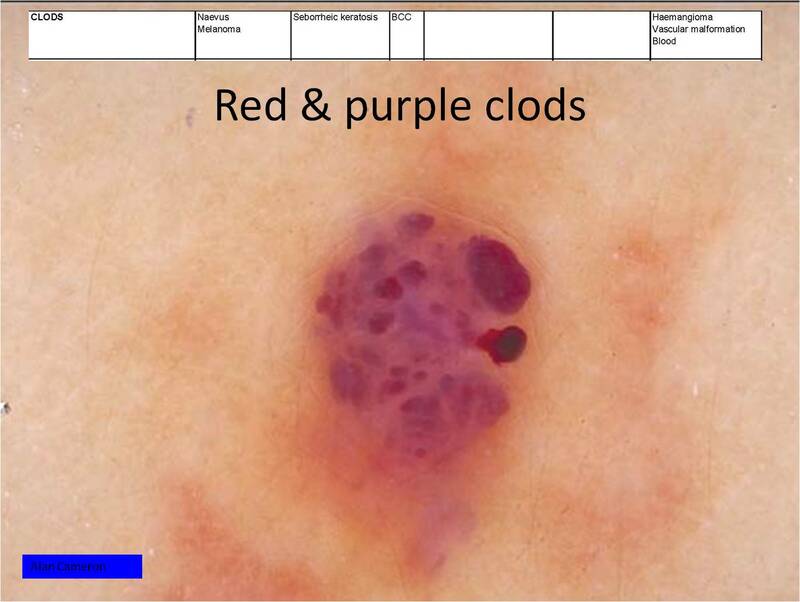 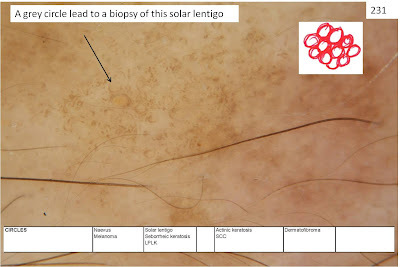 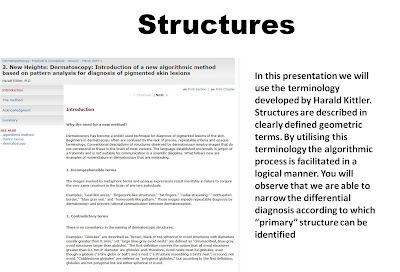 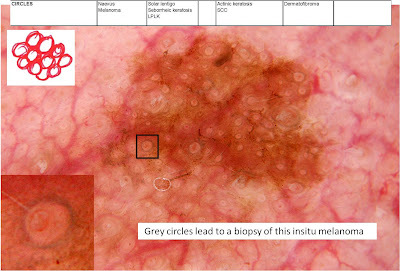 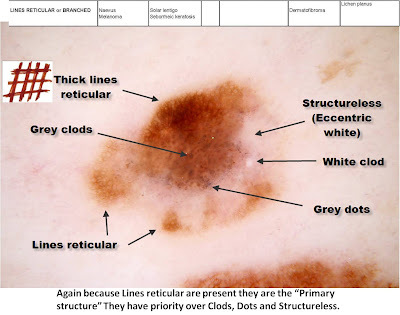 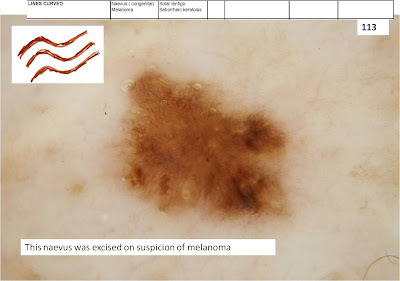 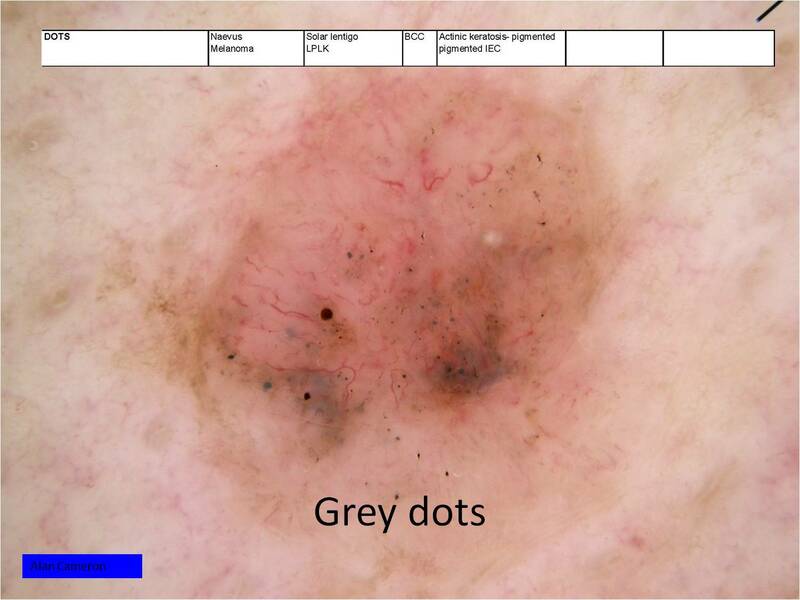 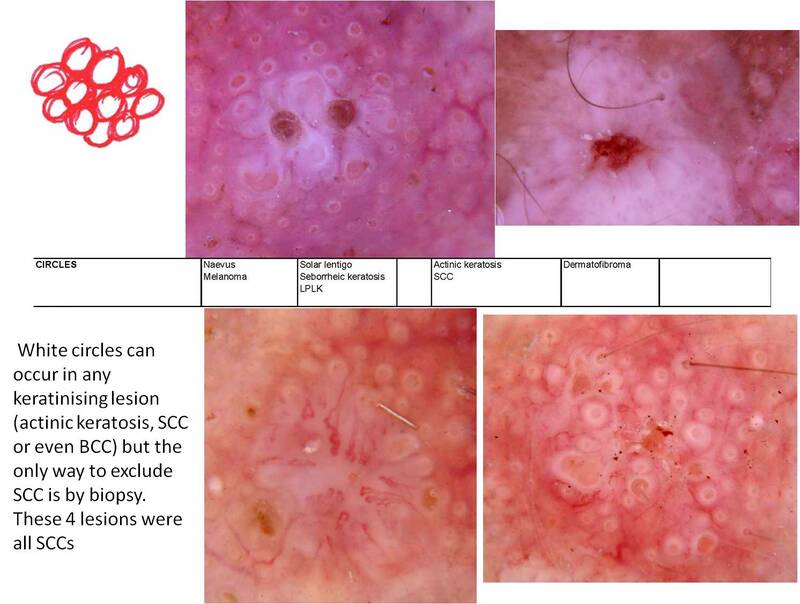 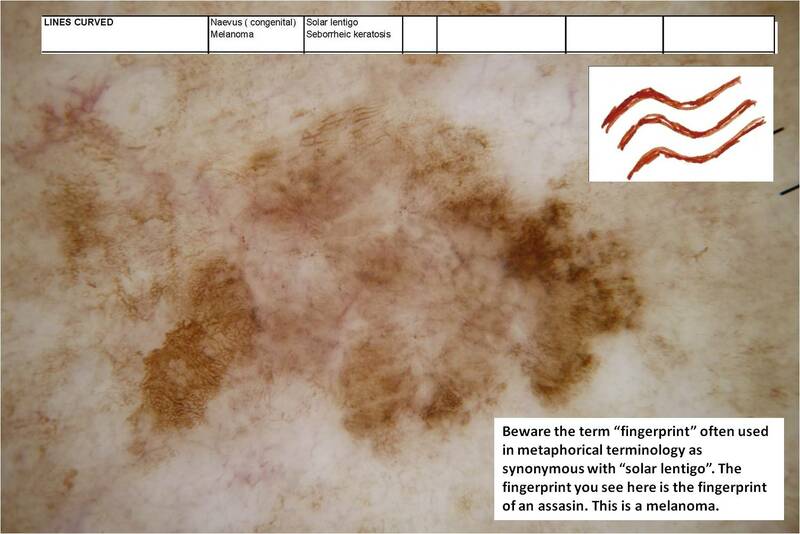 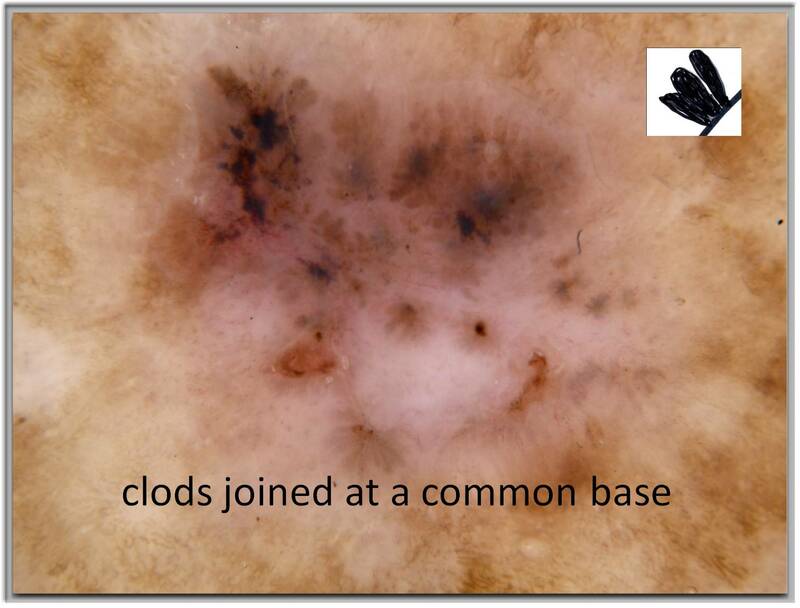 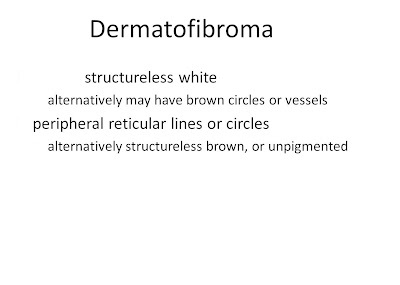 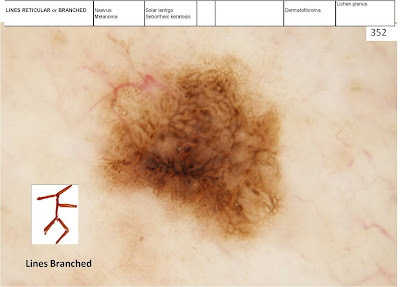 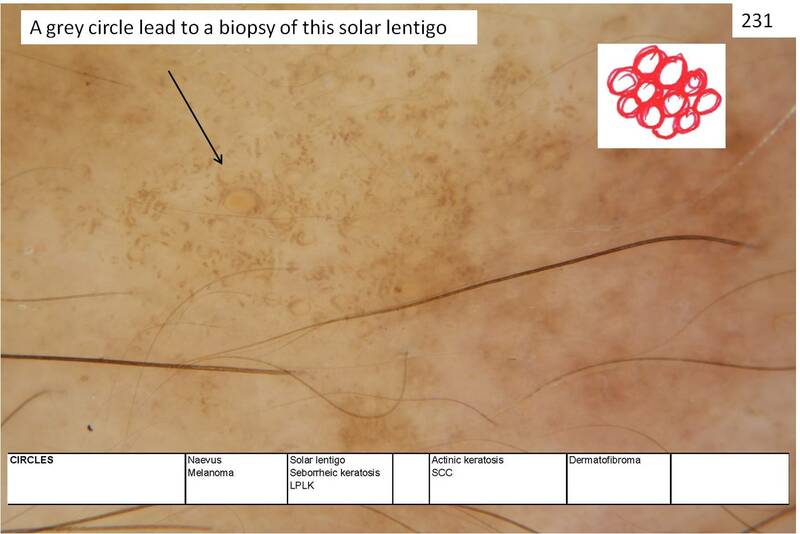 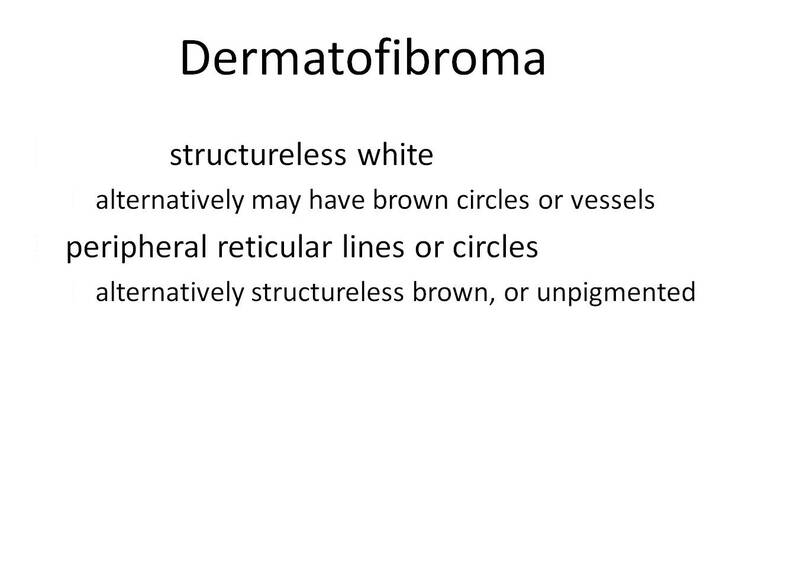 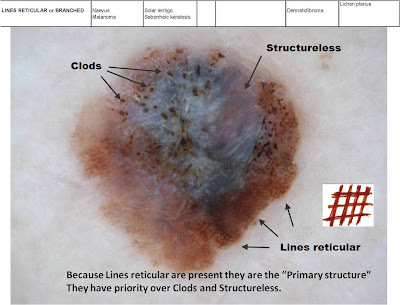 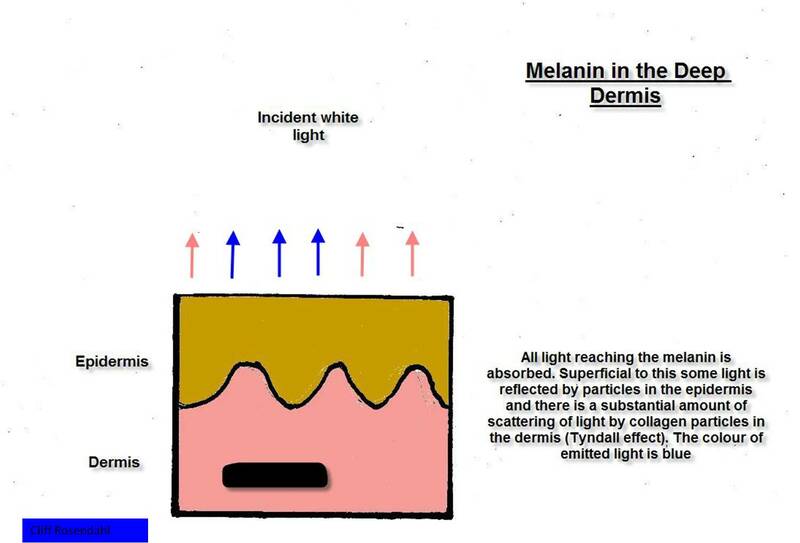 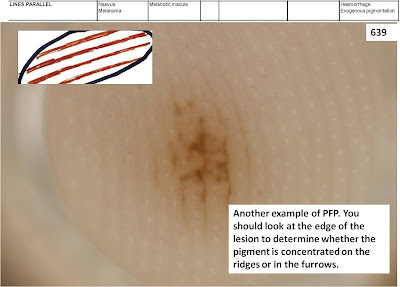 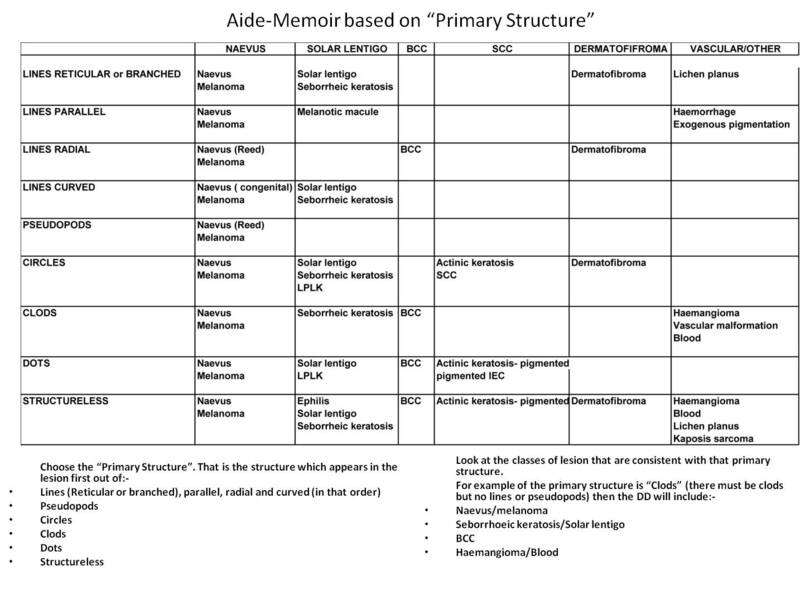 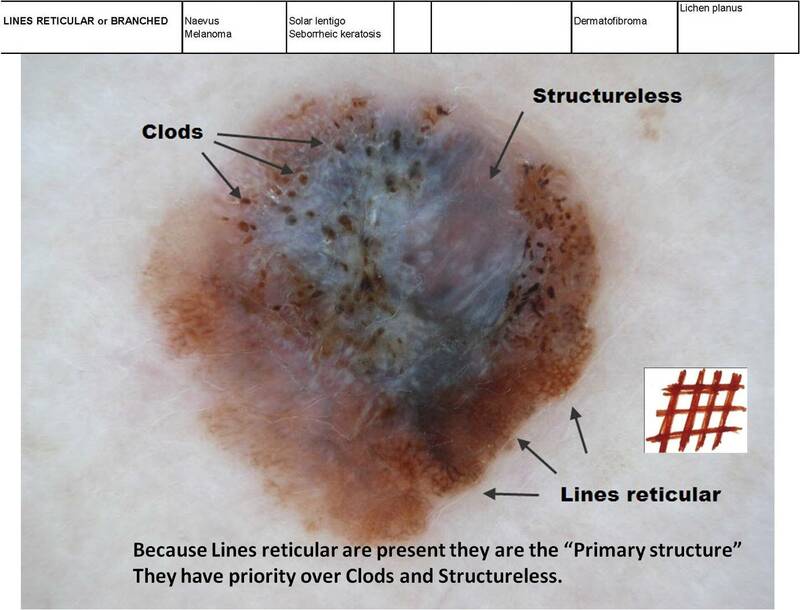 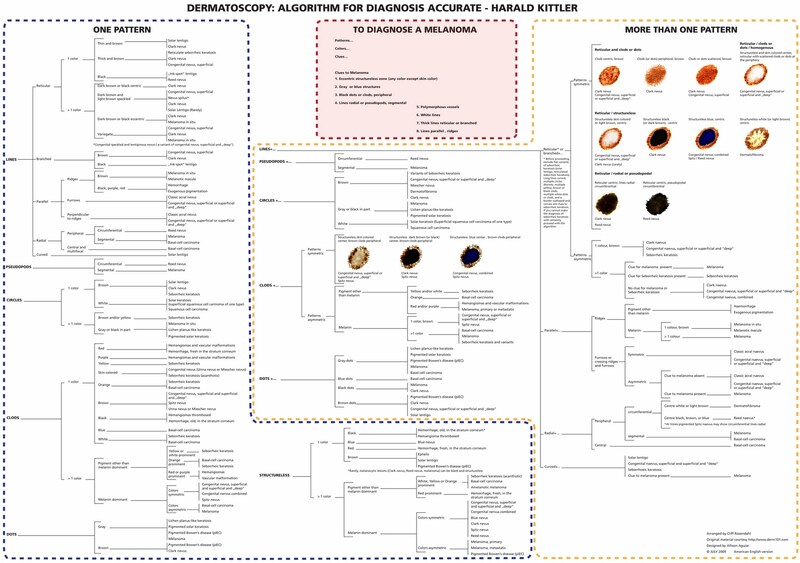 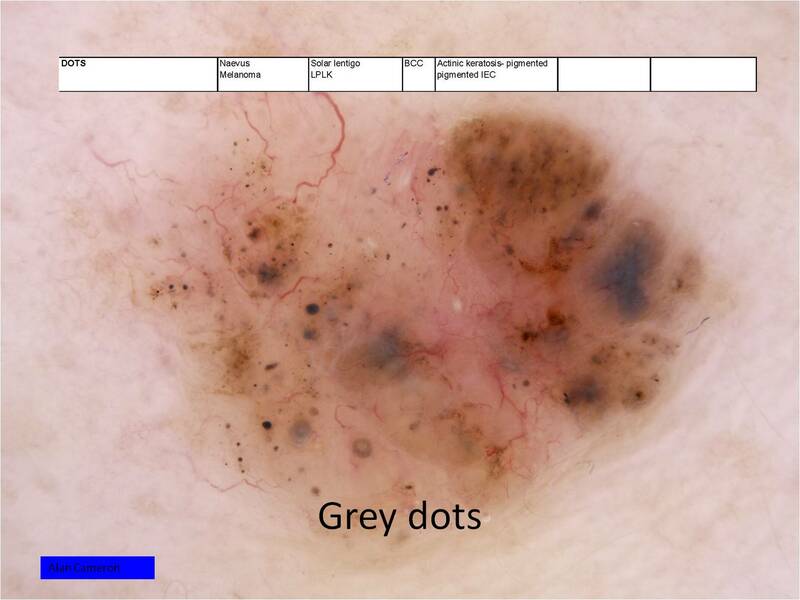 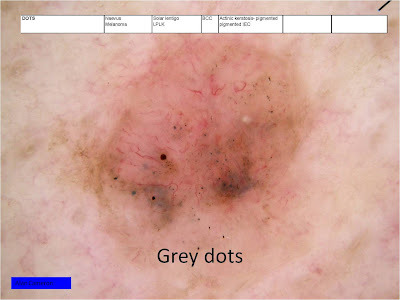 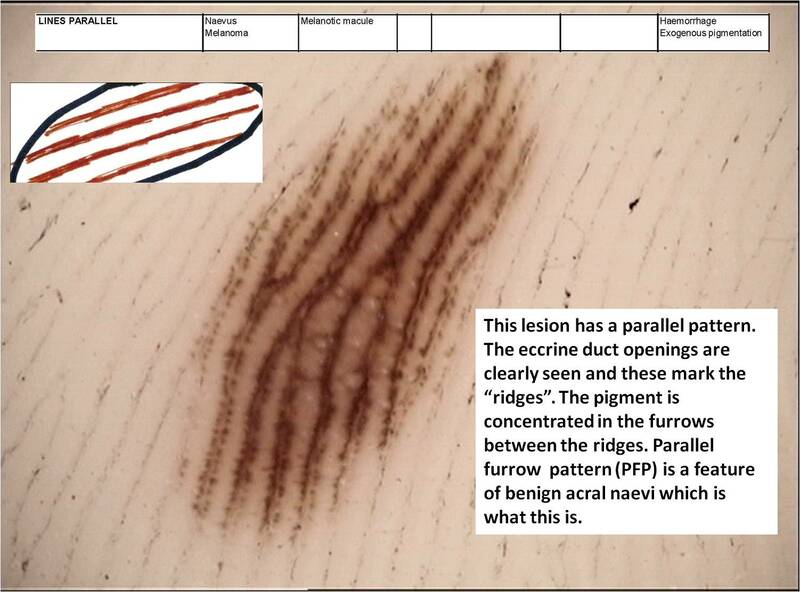 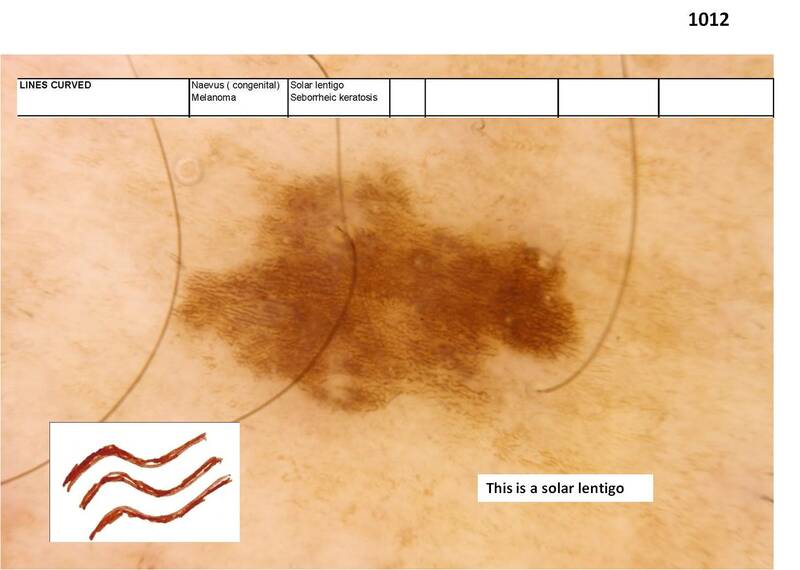 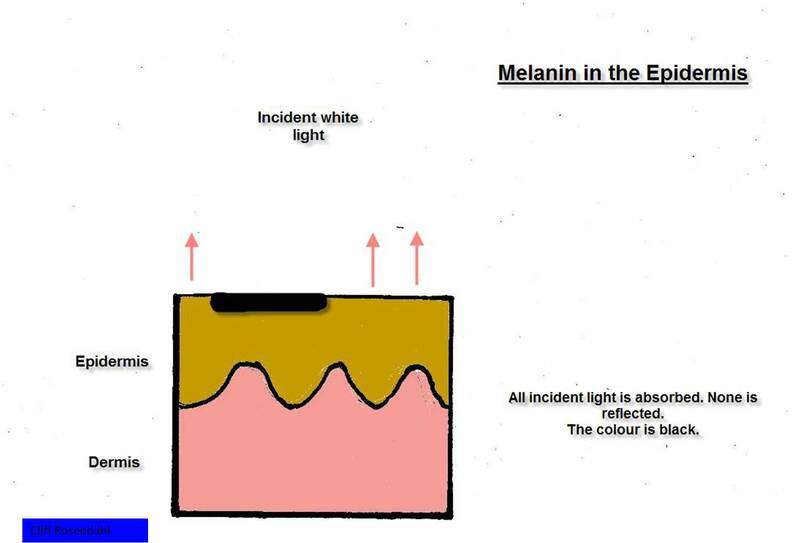 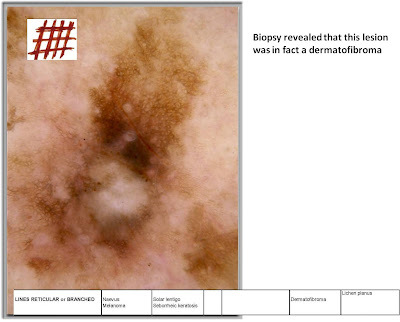 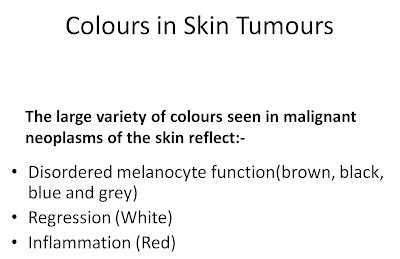 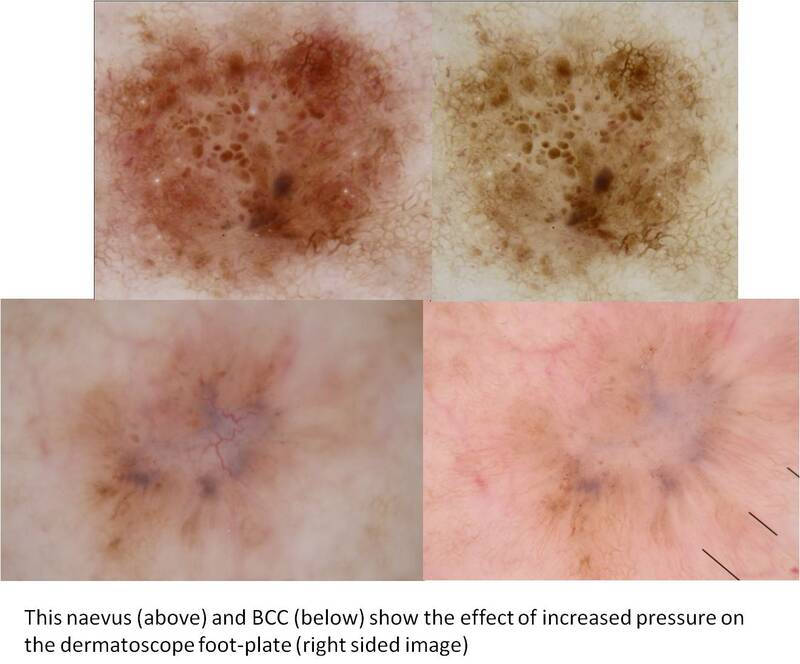 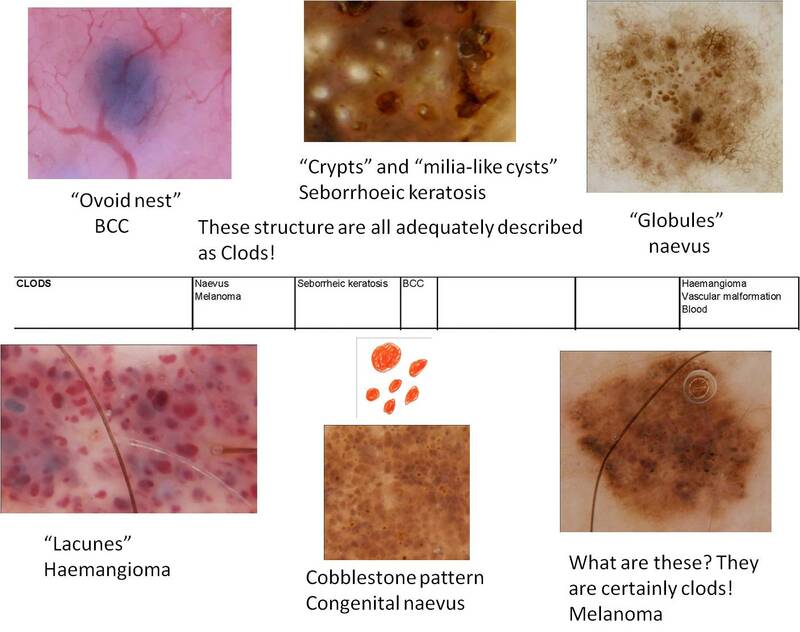 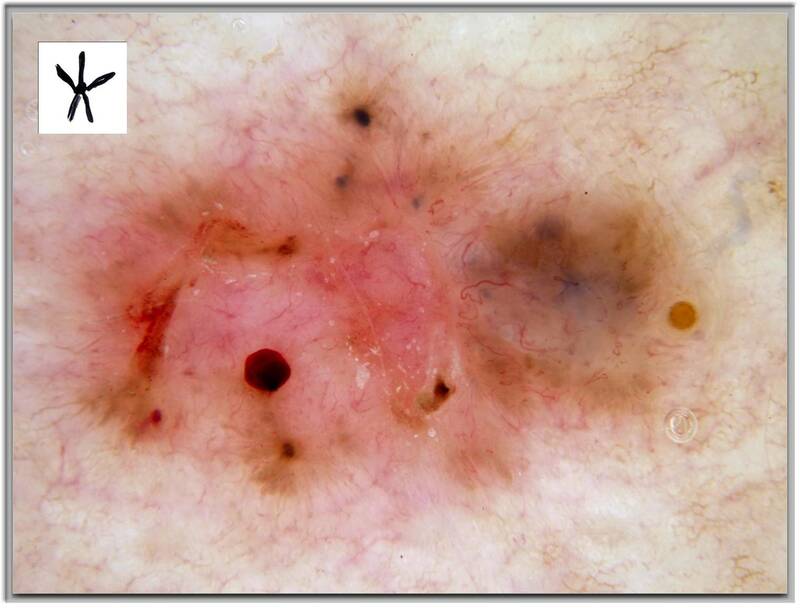 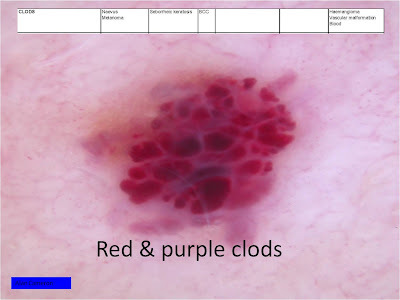 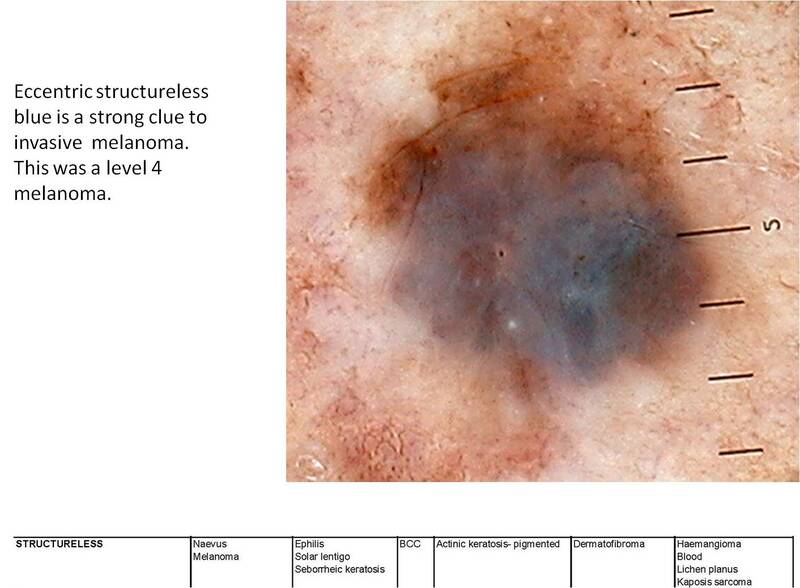 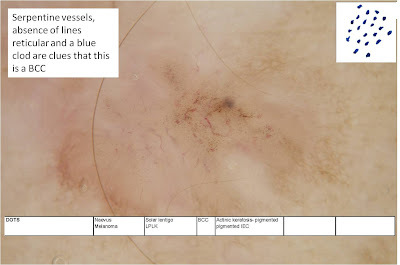 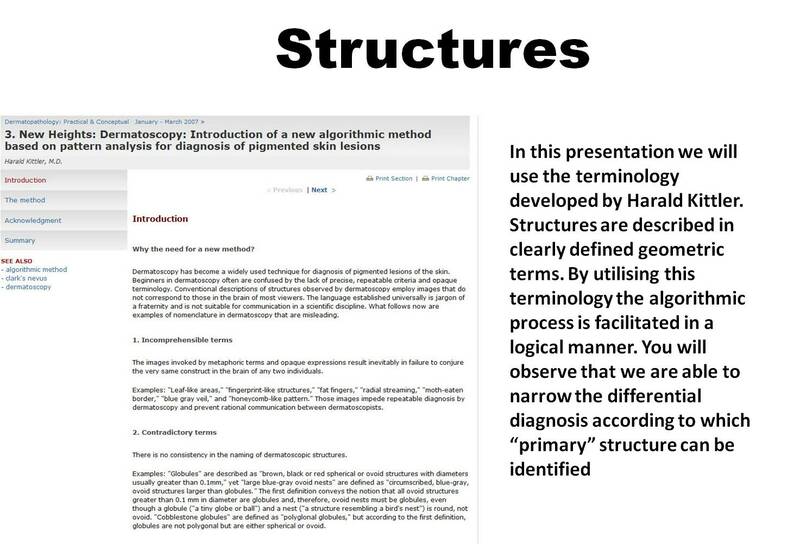 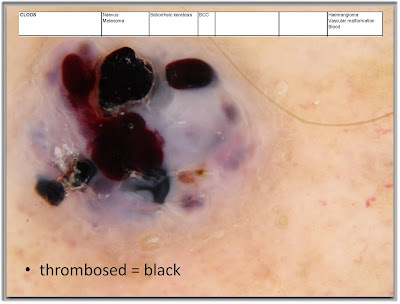 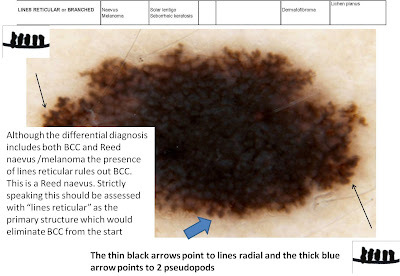 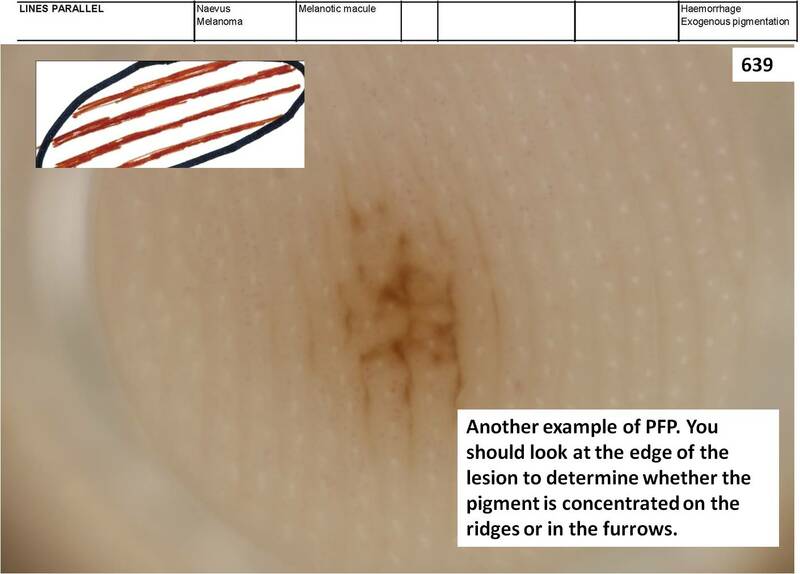 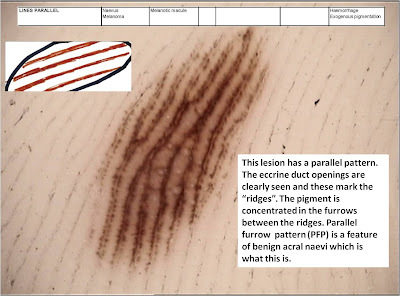 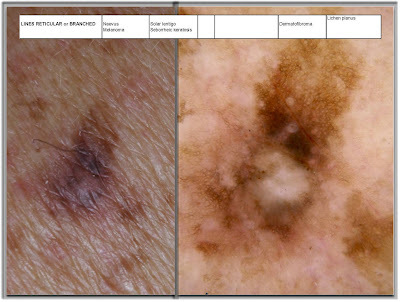 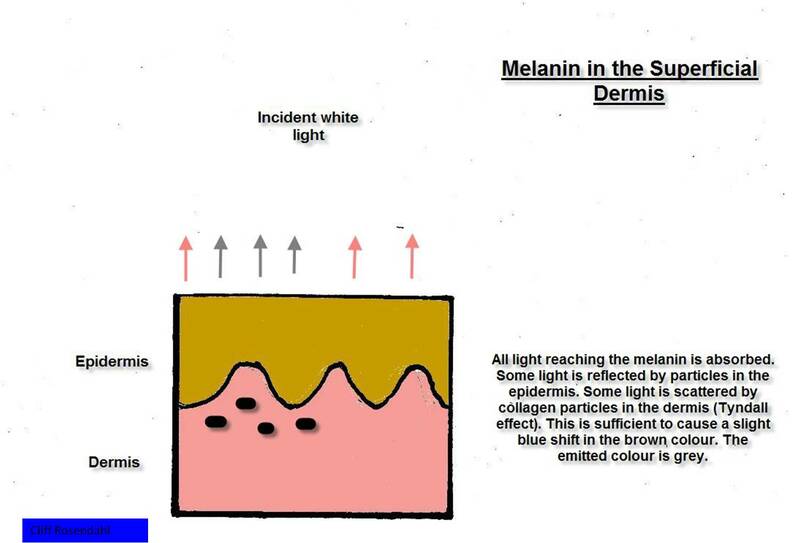 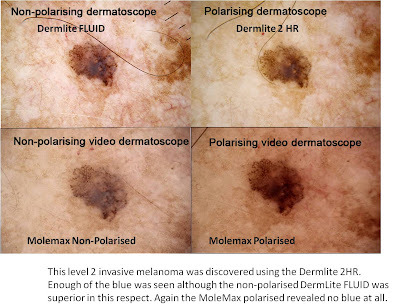 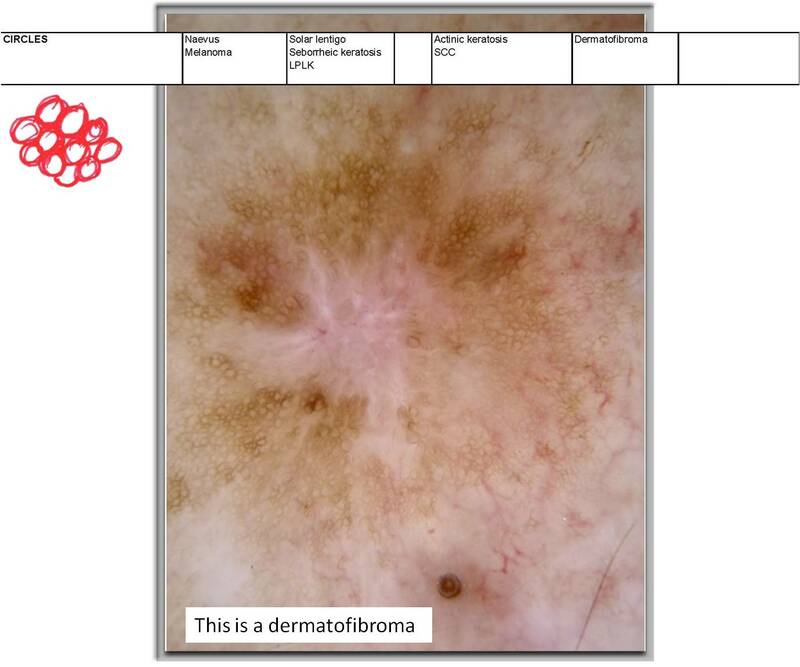 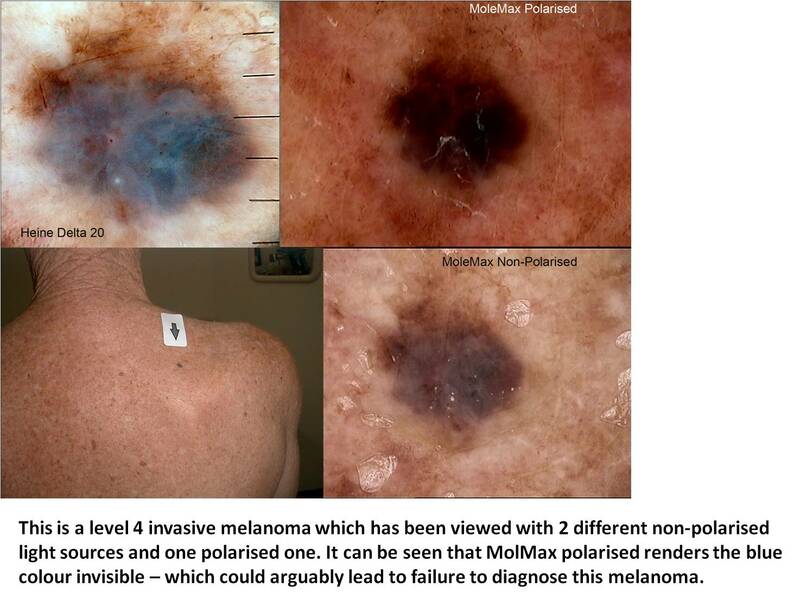 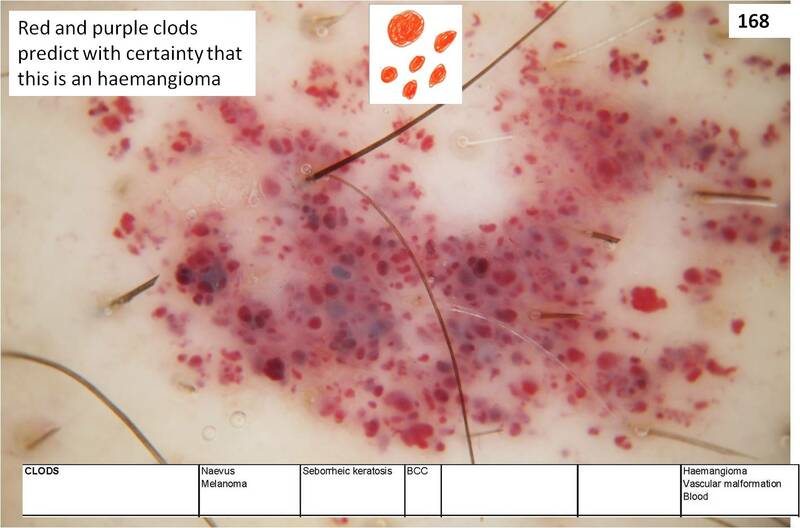 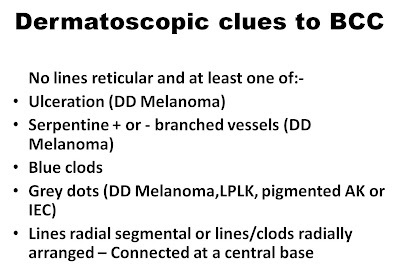 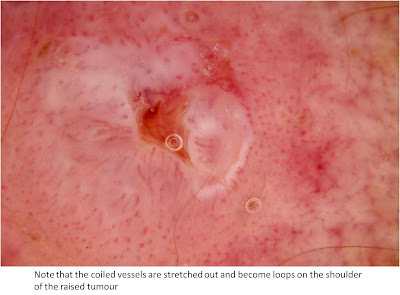 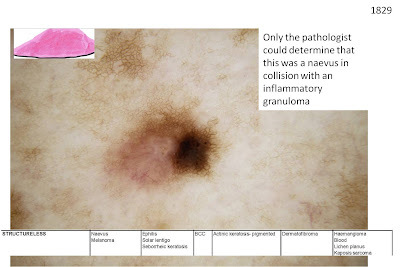 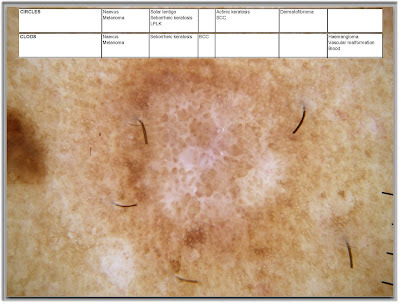 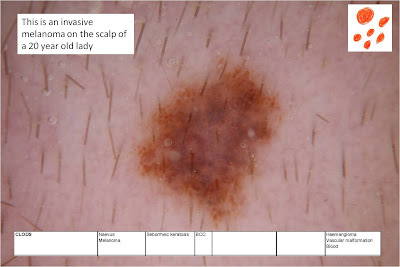 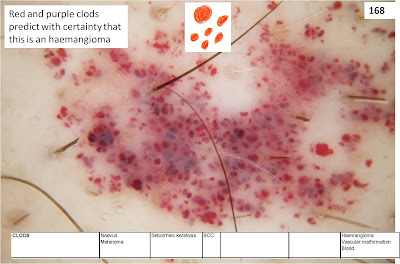 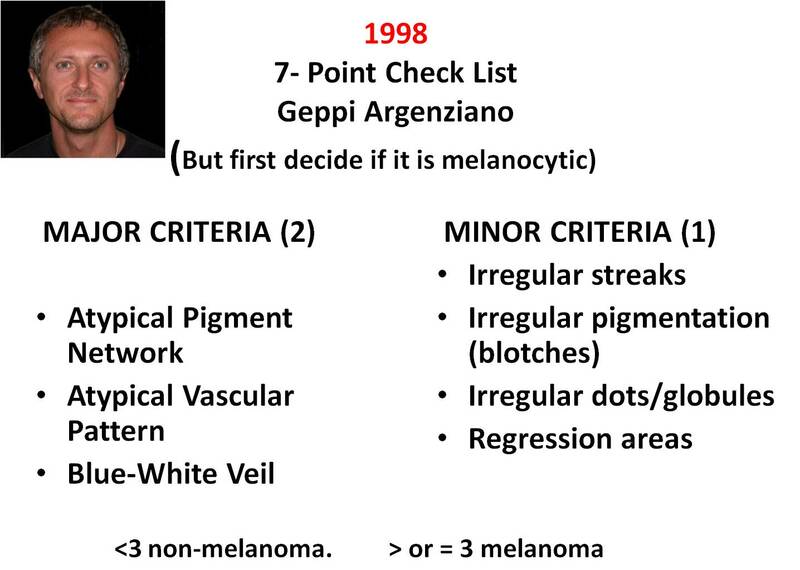 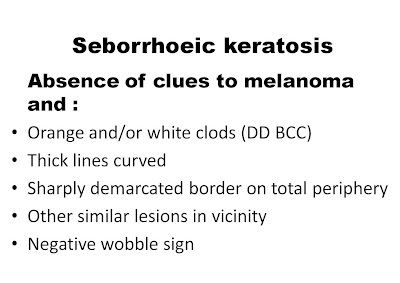 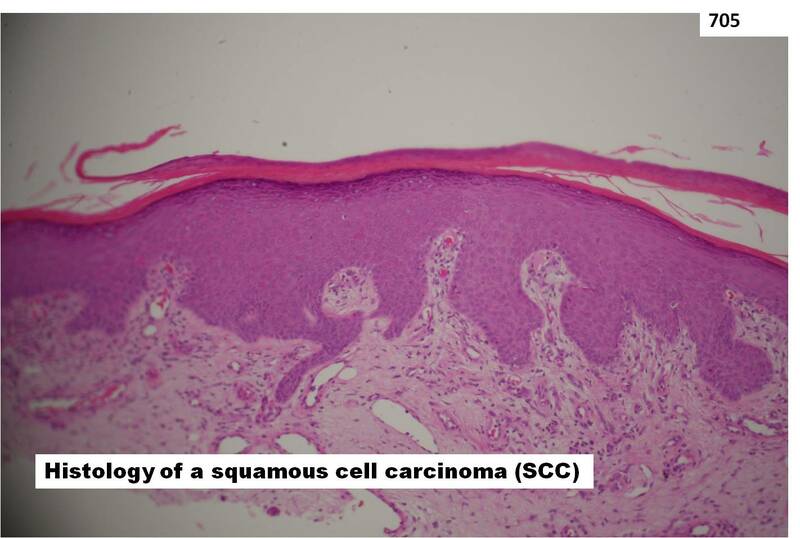 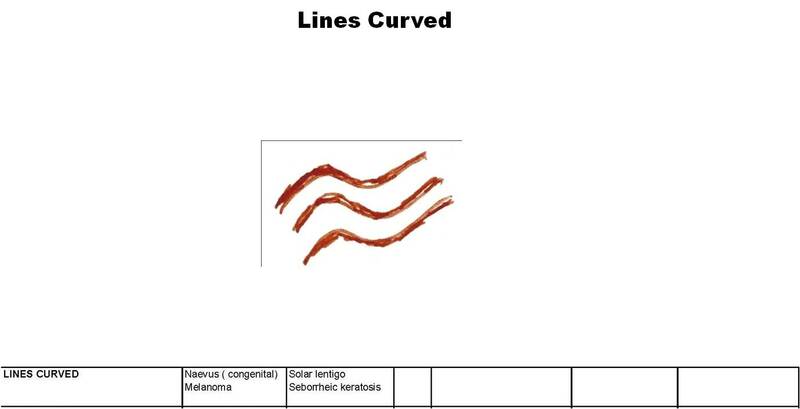 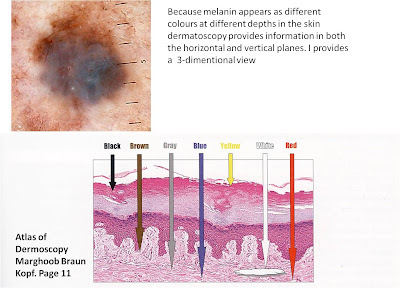 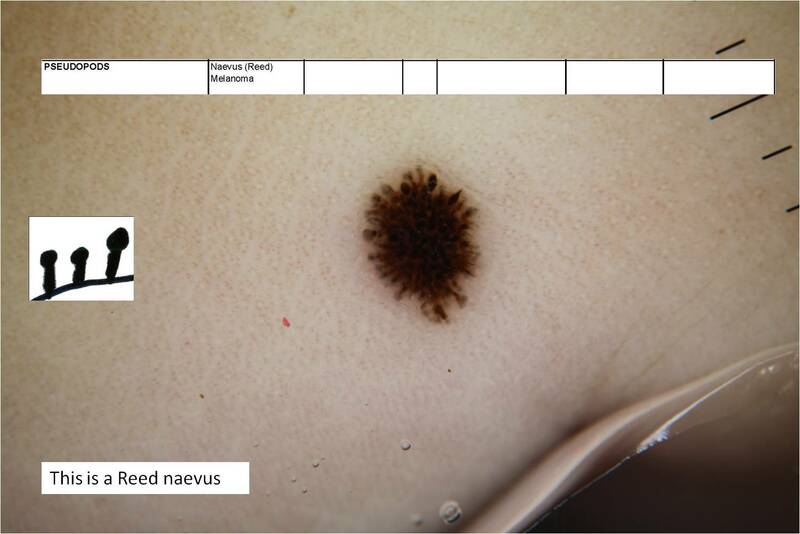 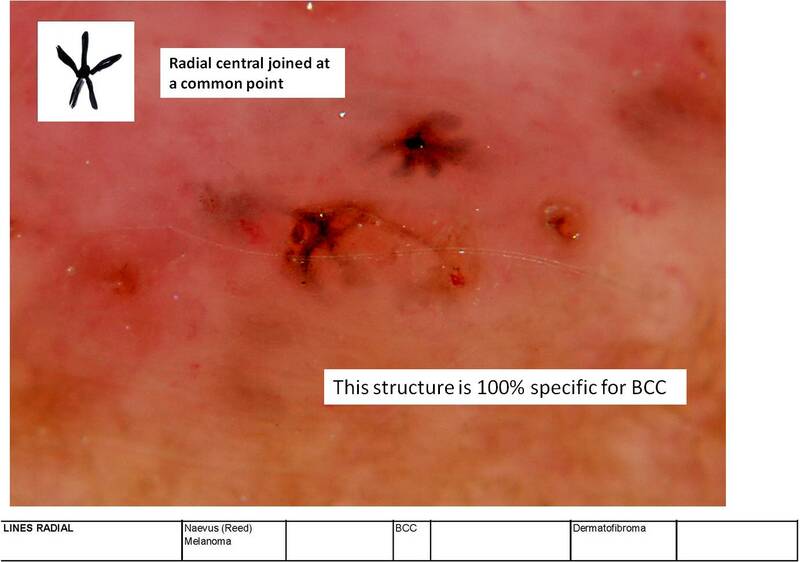 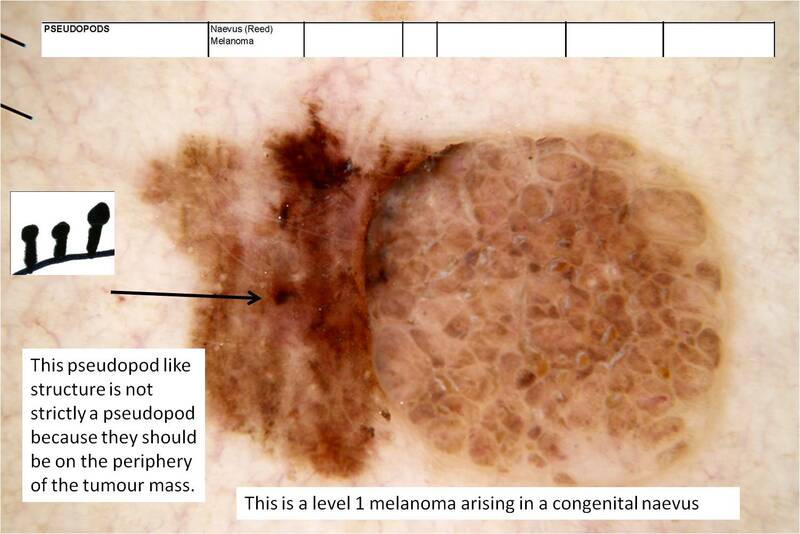 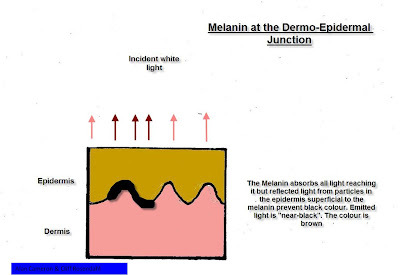 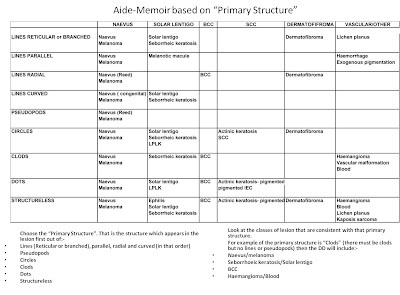 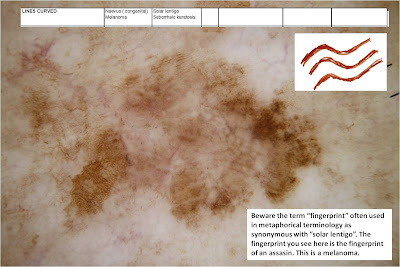 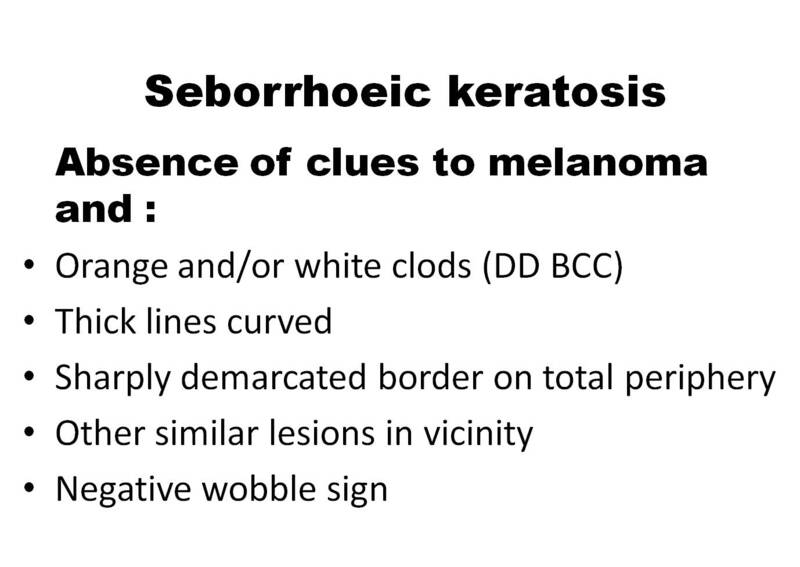 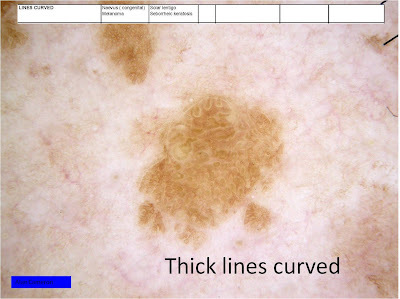 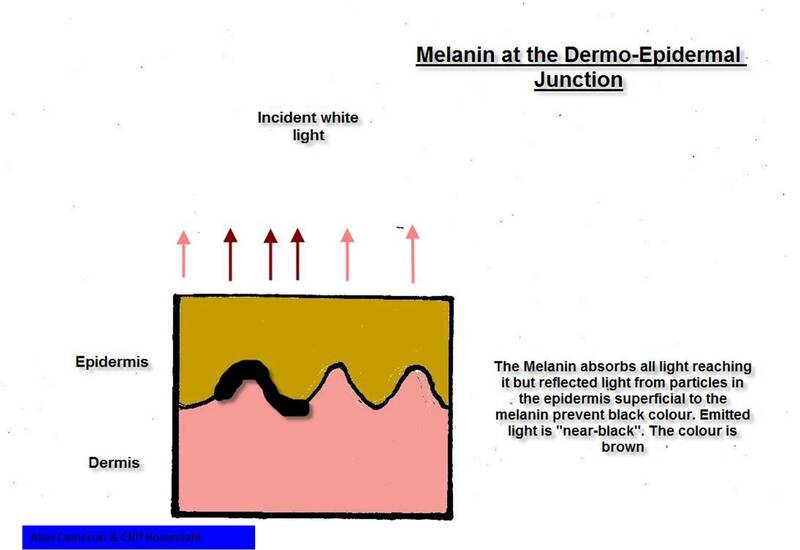 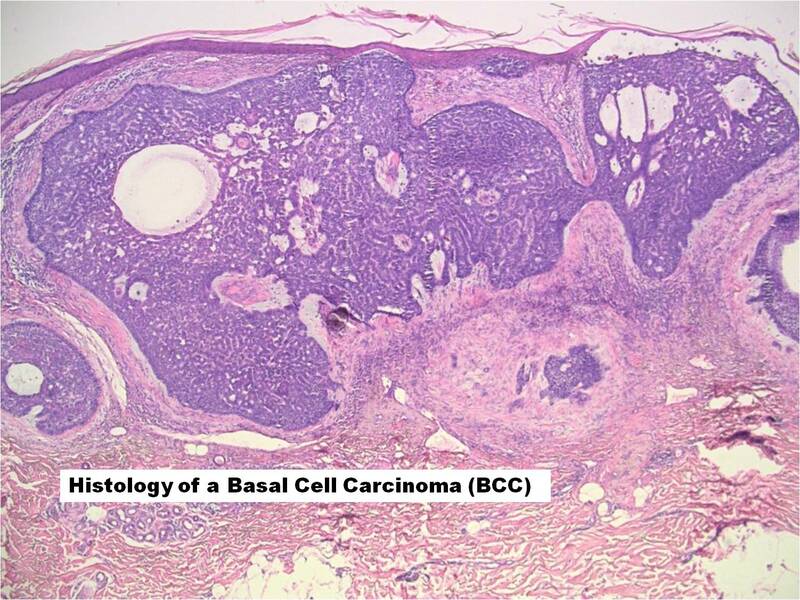 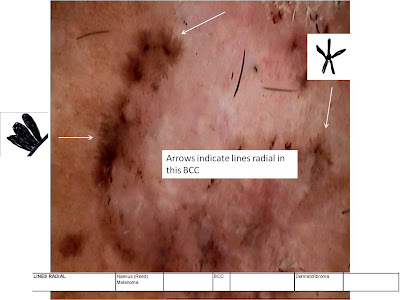 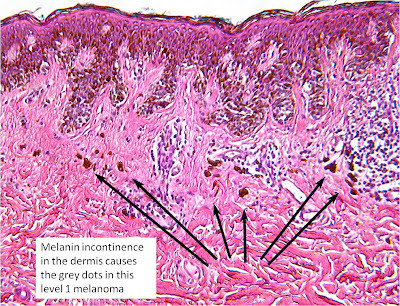 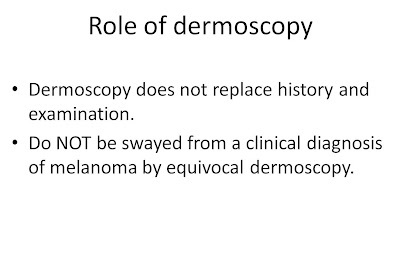 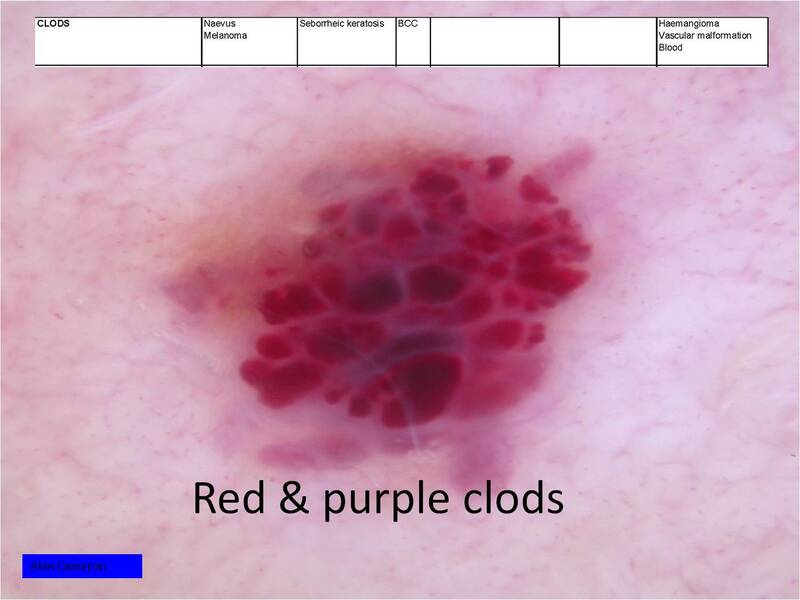 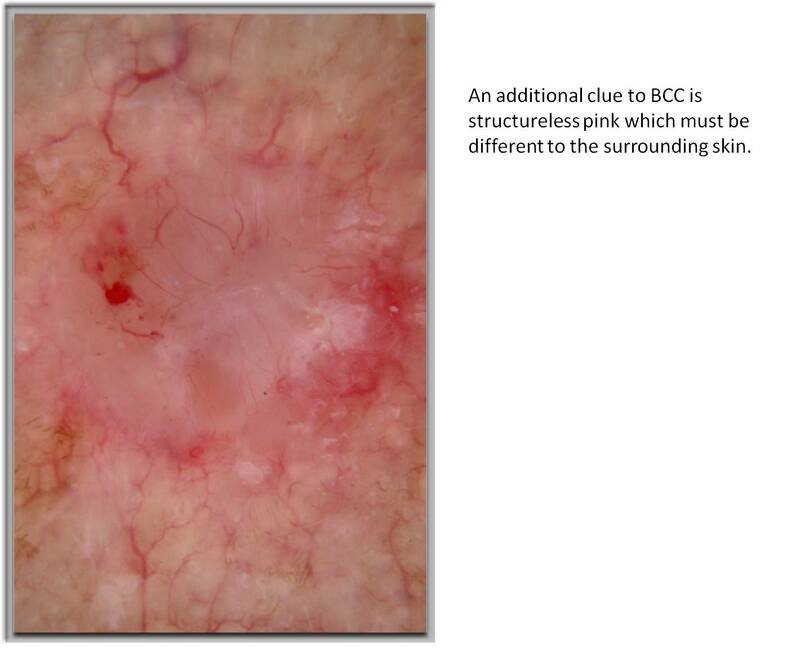 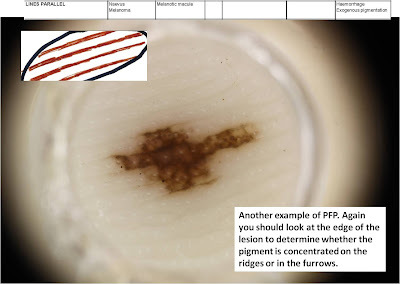 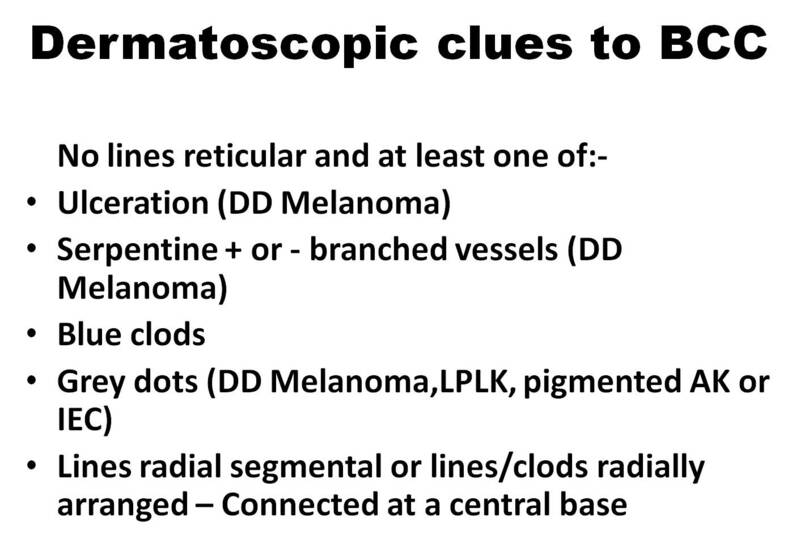 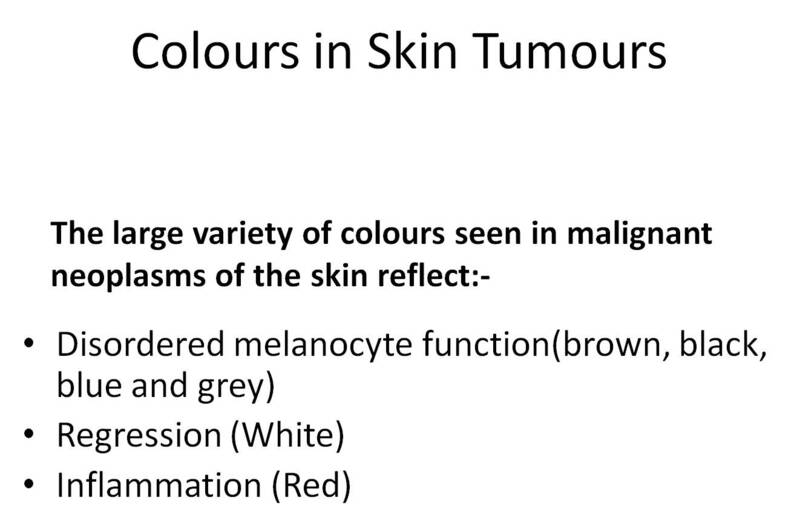 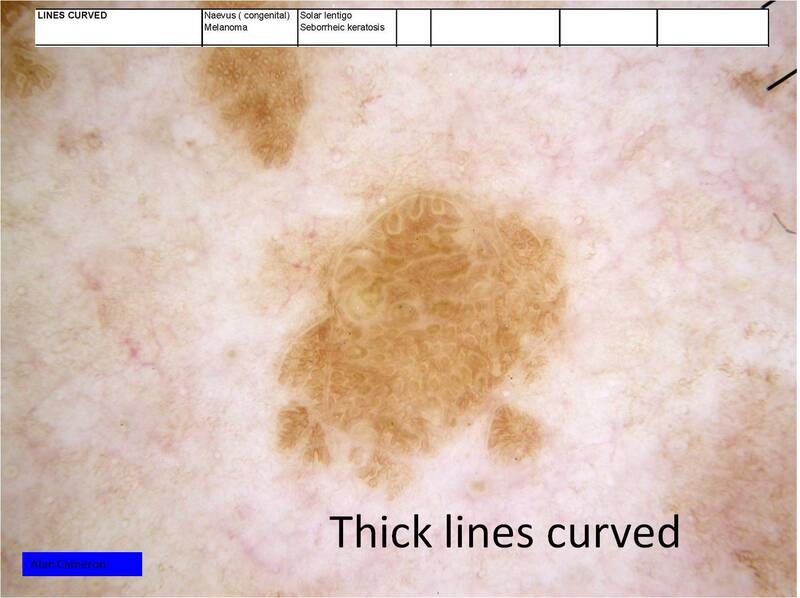 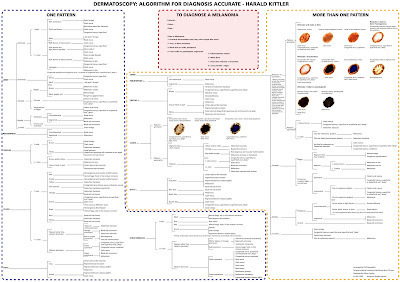 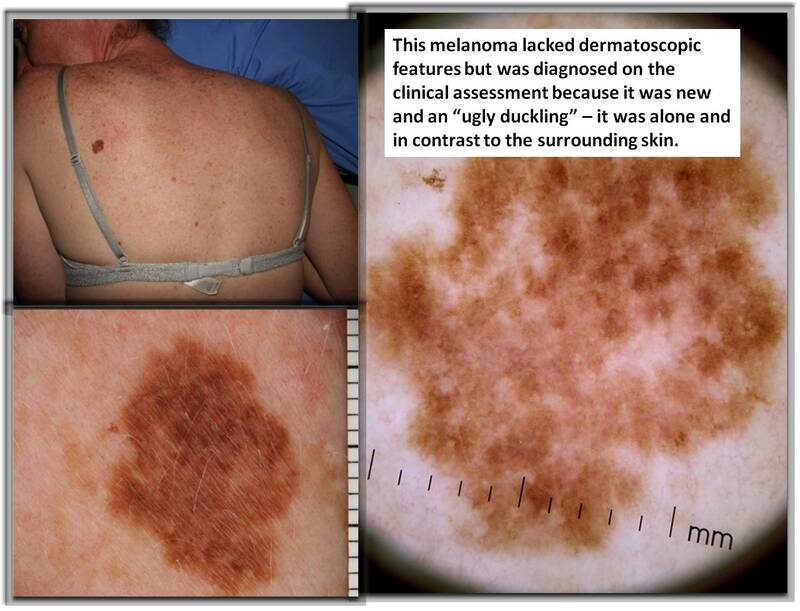 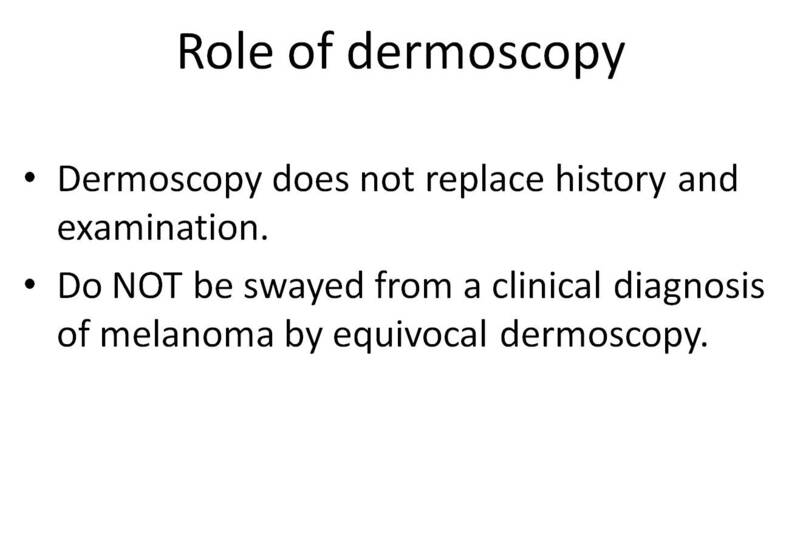 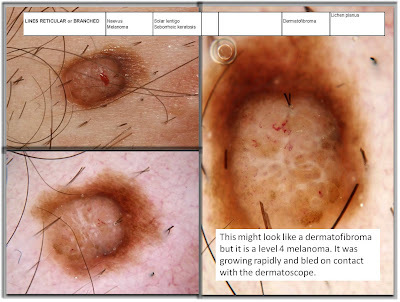 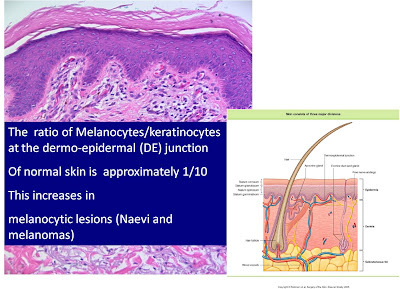 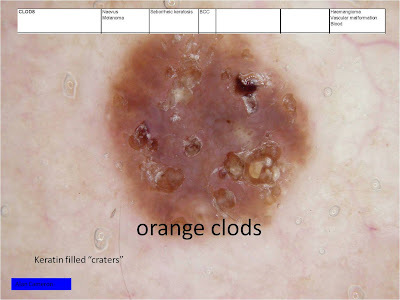 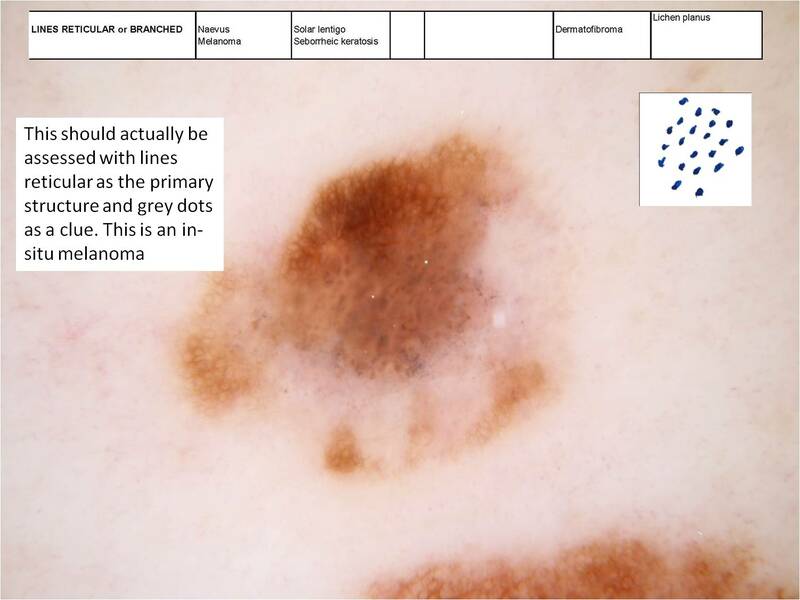 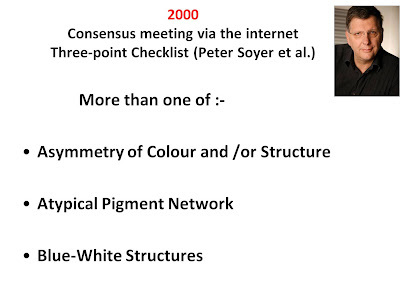 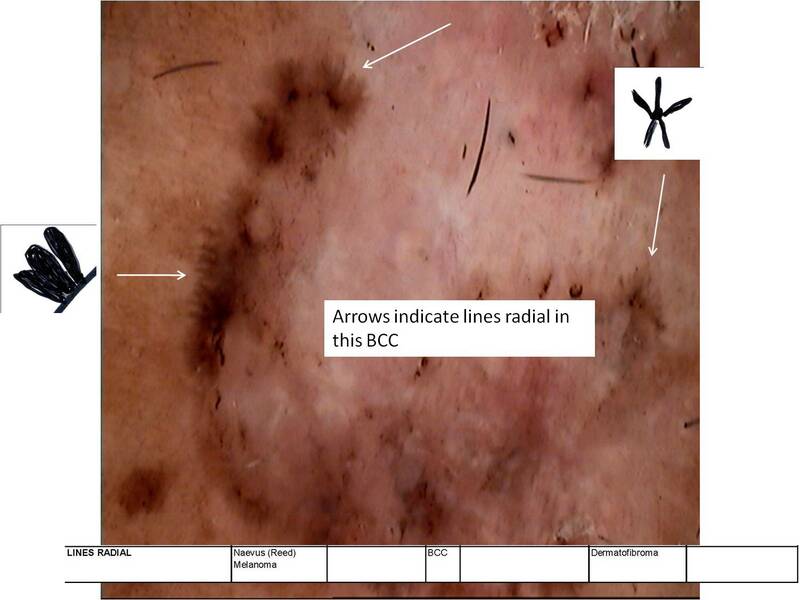 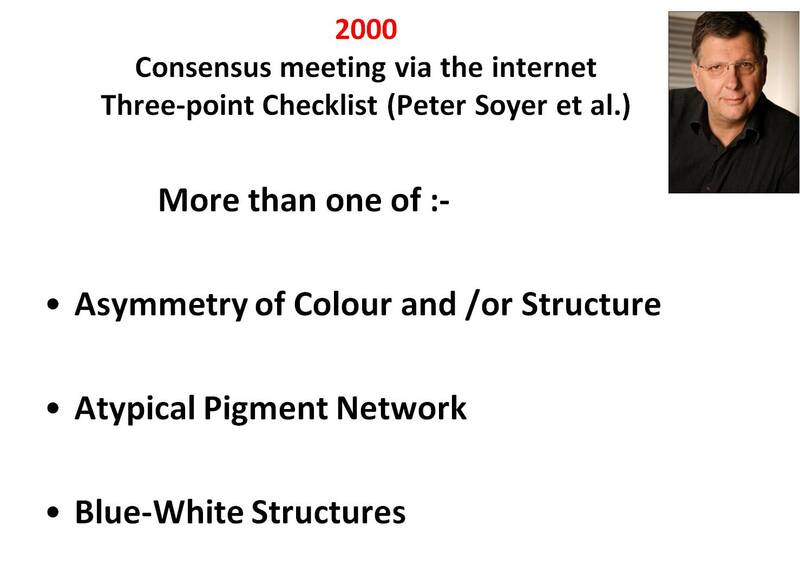 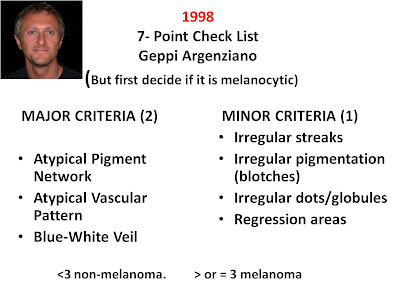 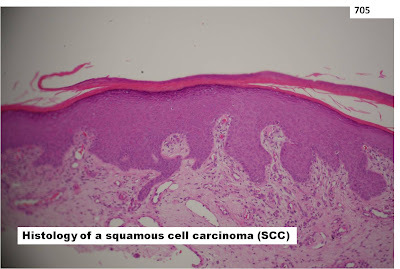 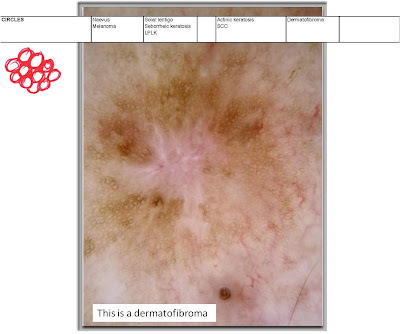 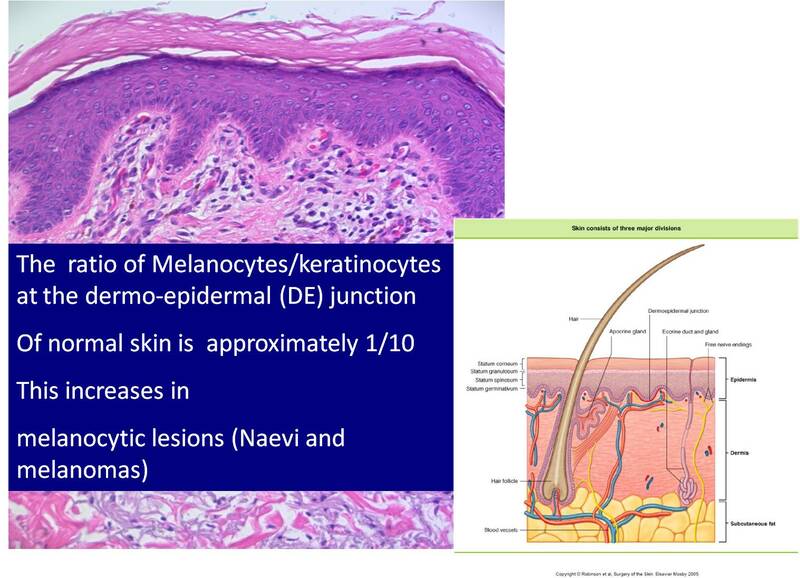 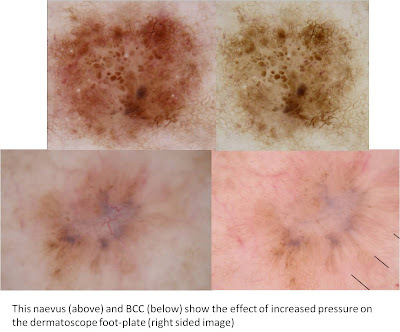 www.melanomasignature.blogspot.com and director of the Skin Cancer Audit Research Database (SCARD).